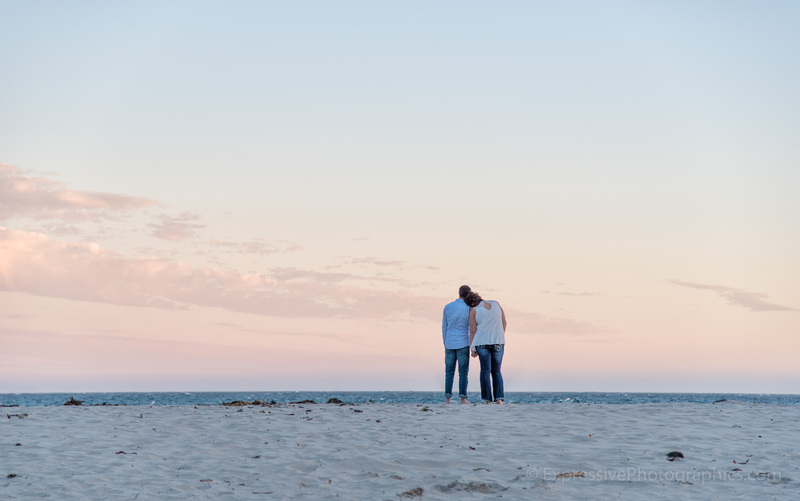 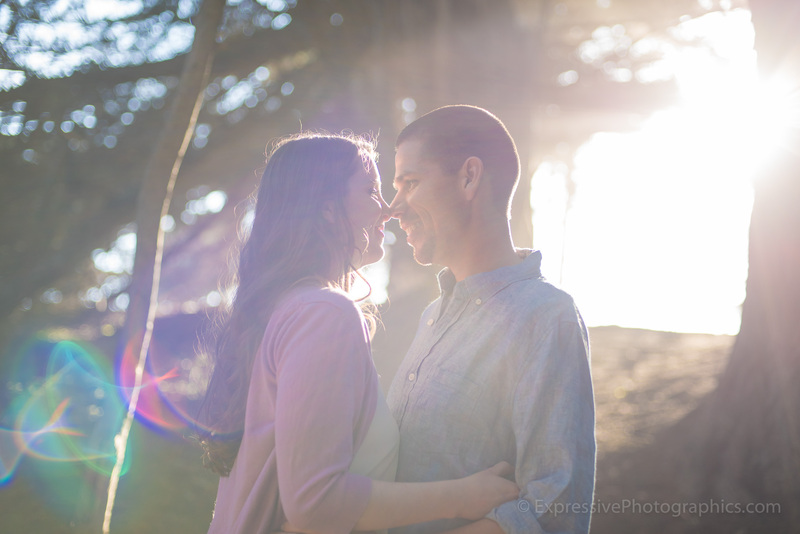 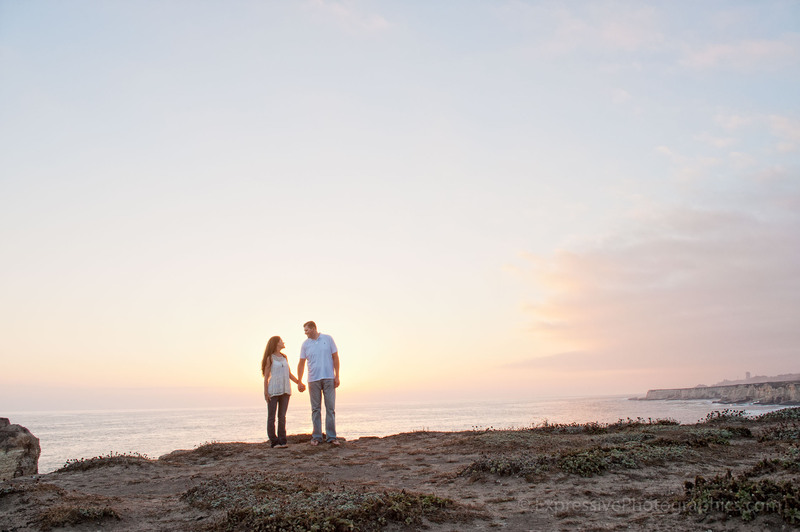 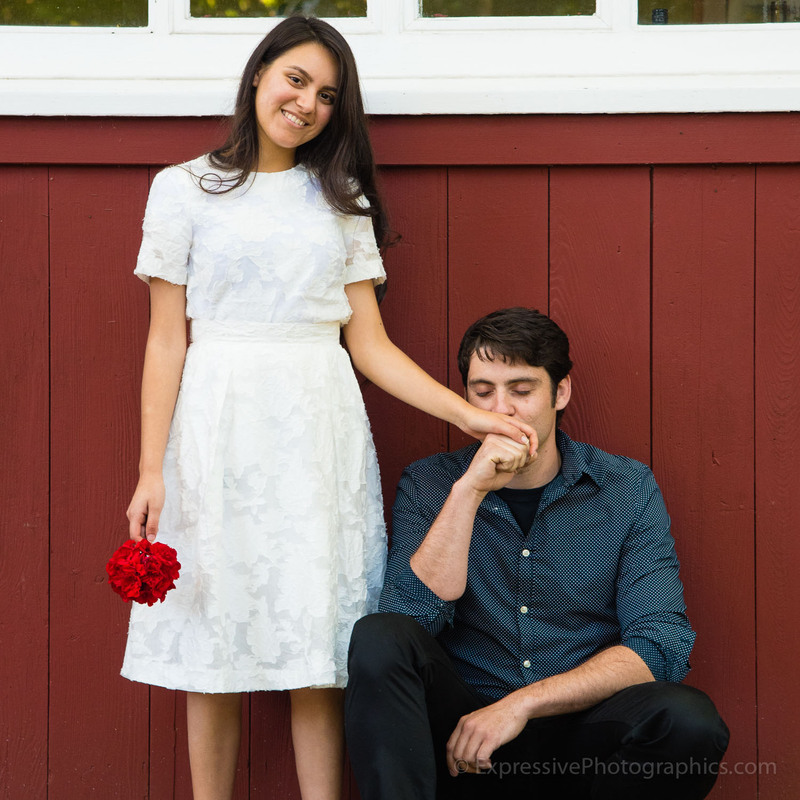 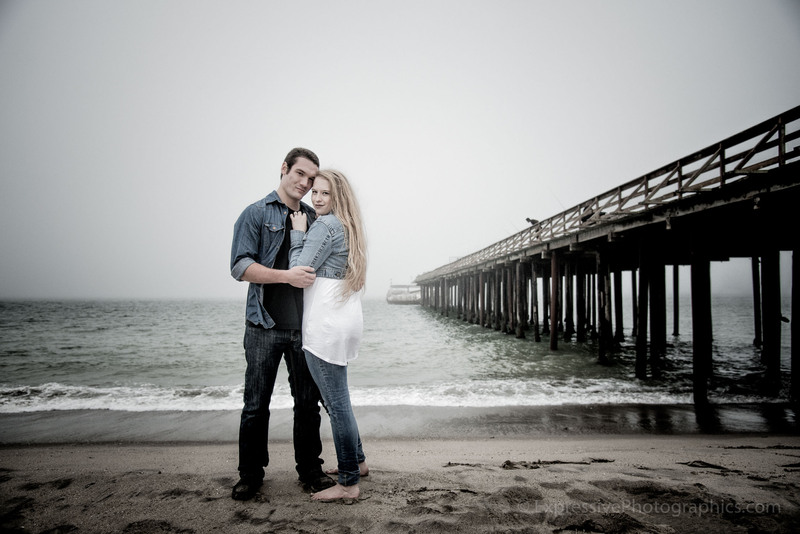 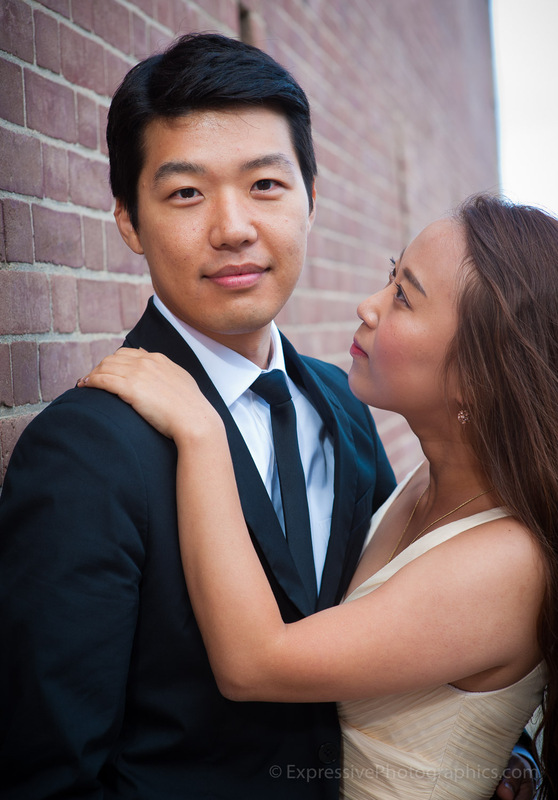 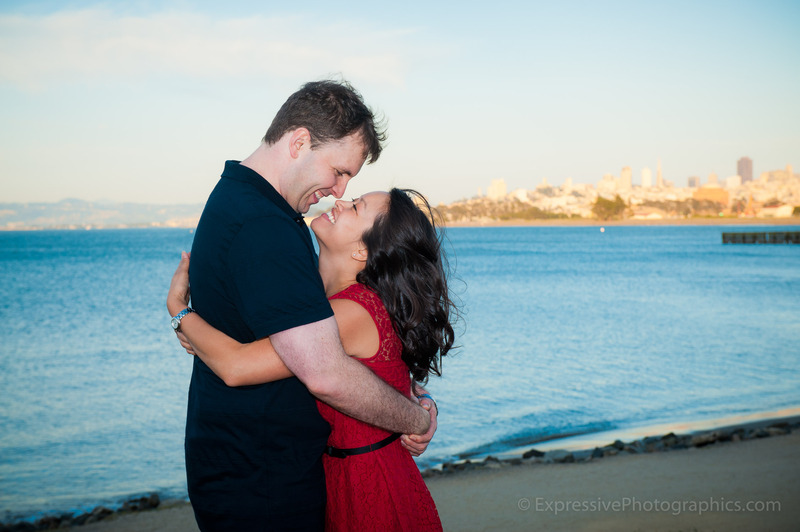 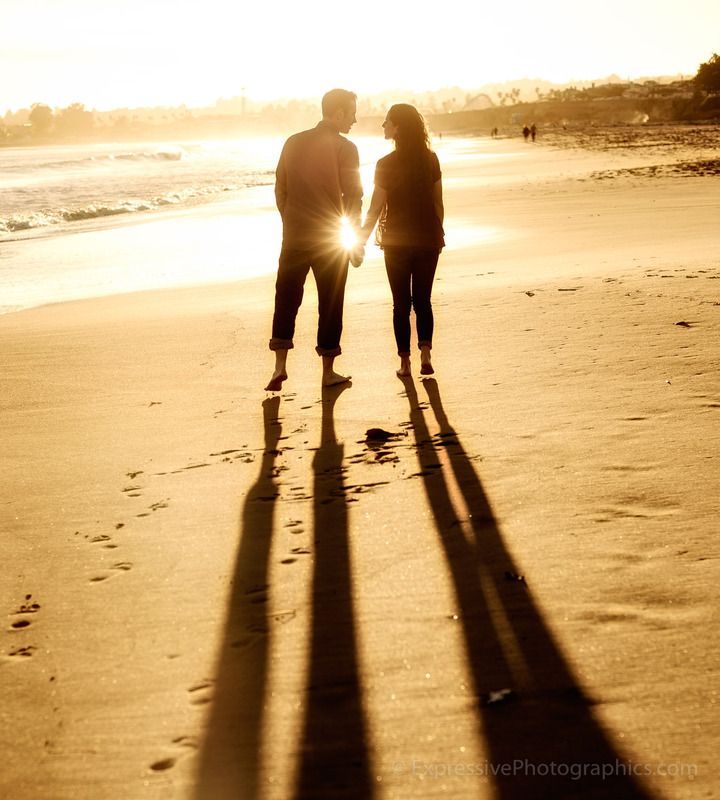 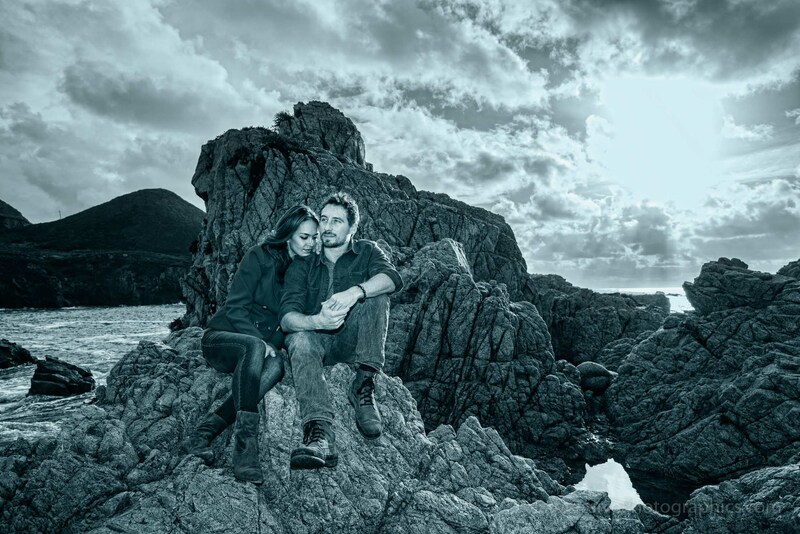 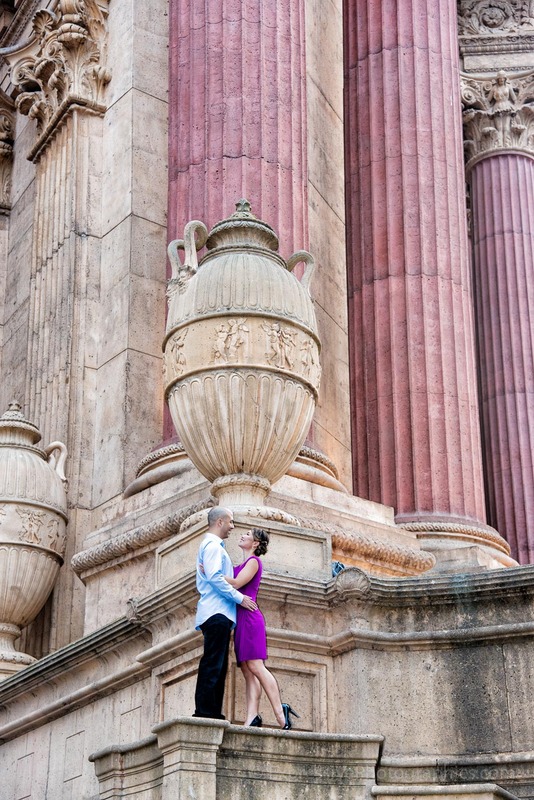 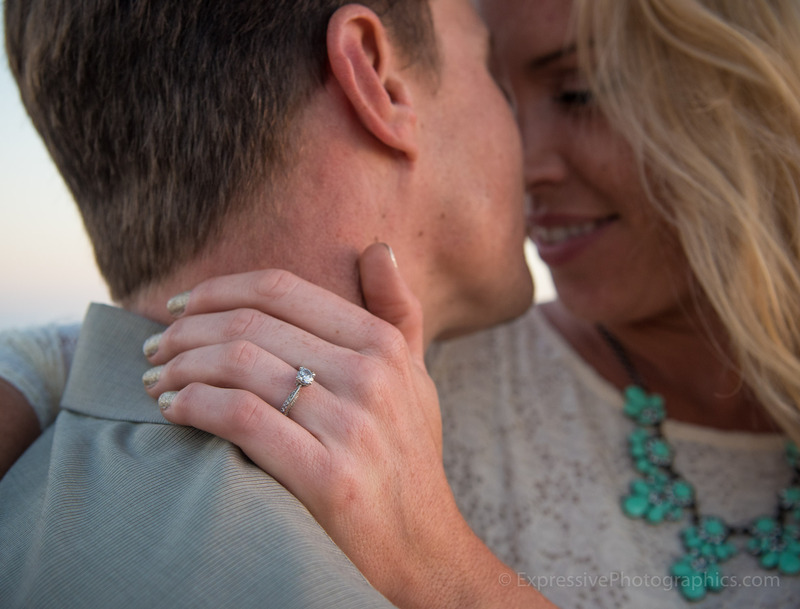 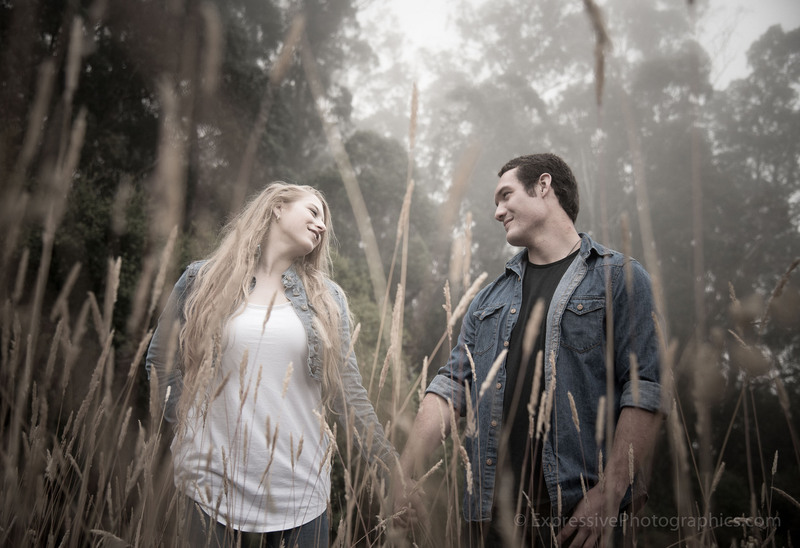 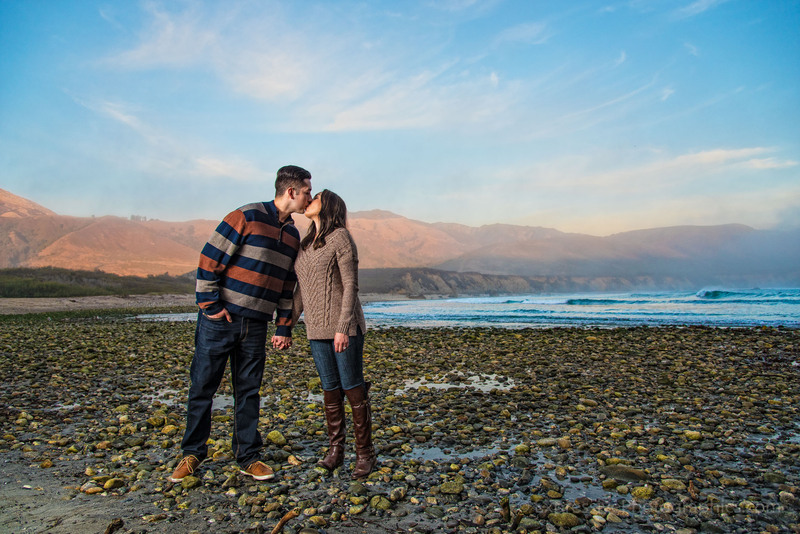 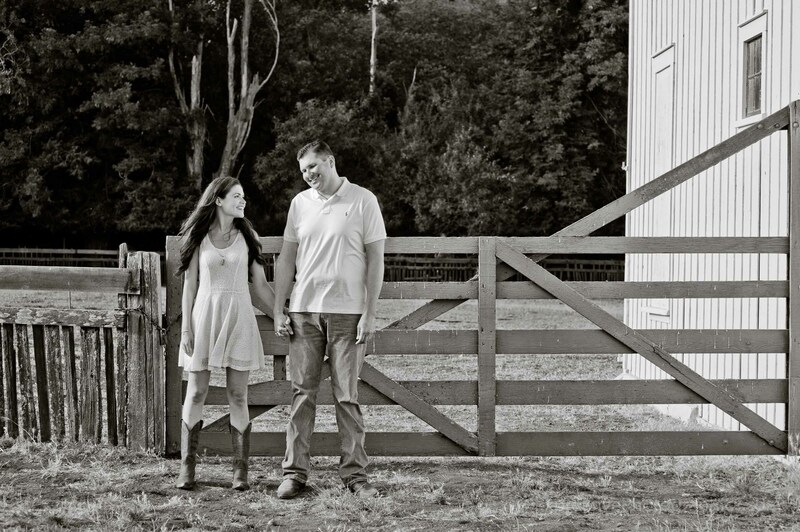 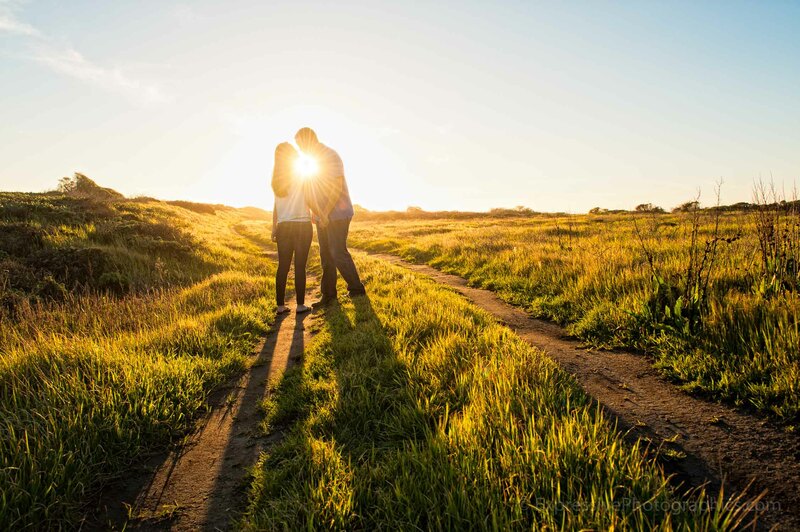 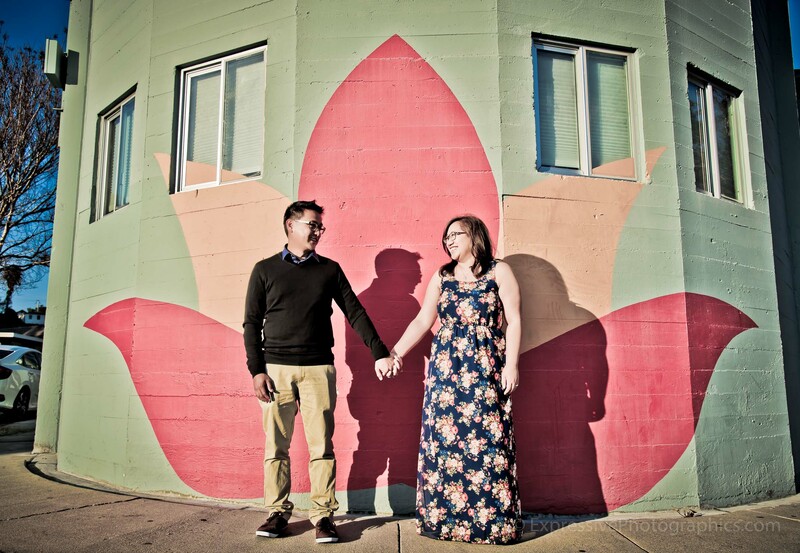 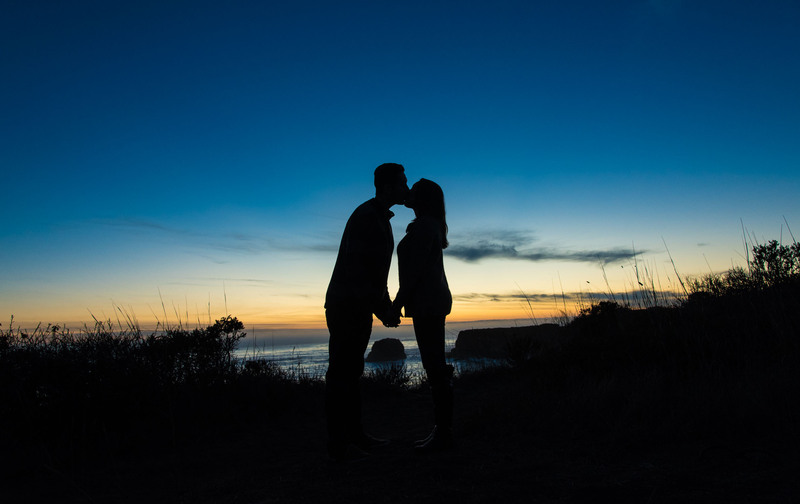 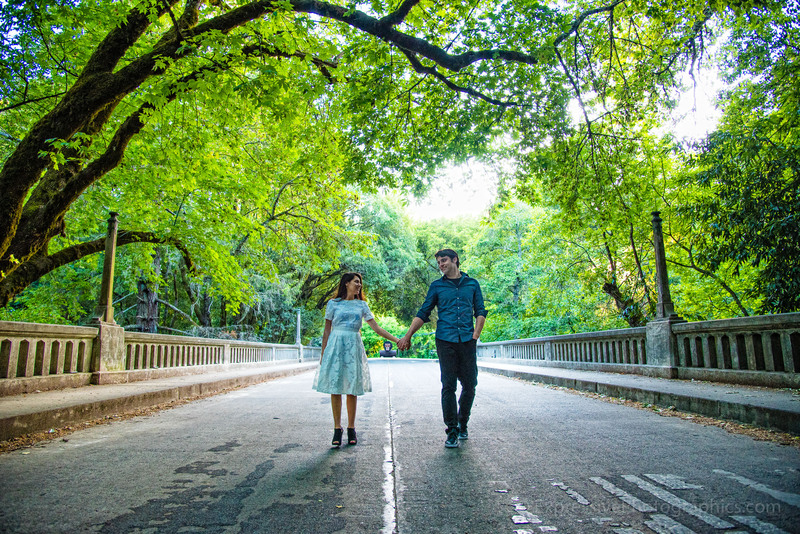 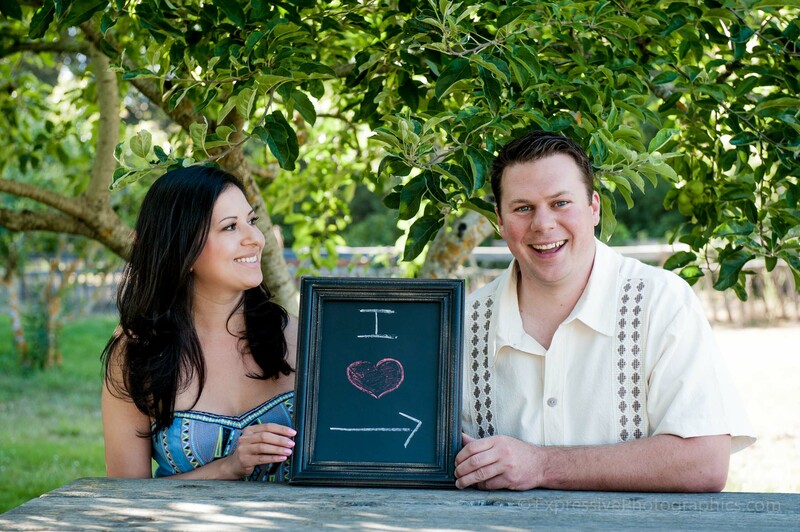 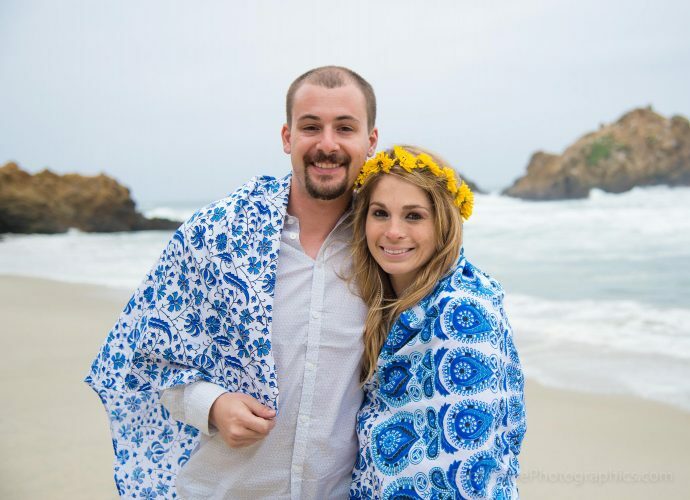 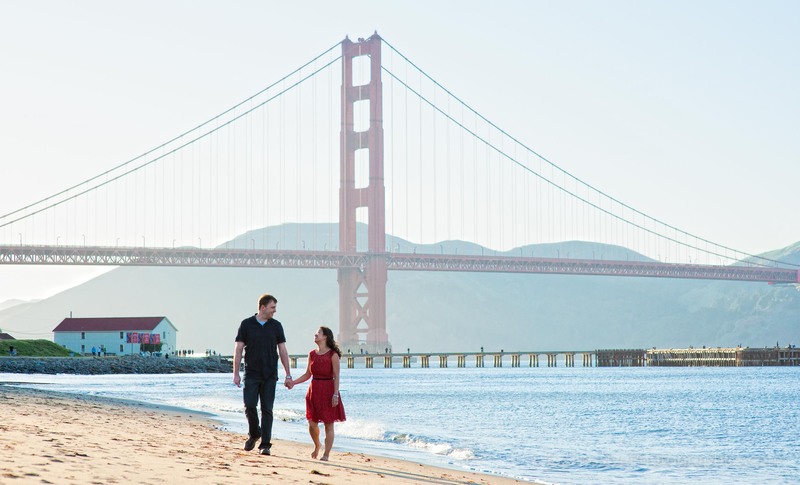 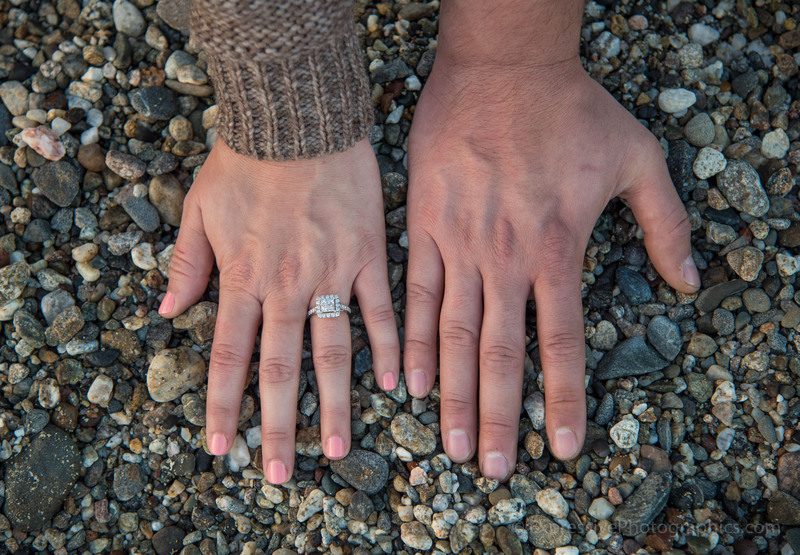 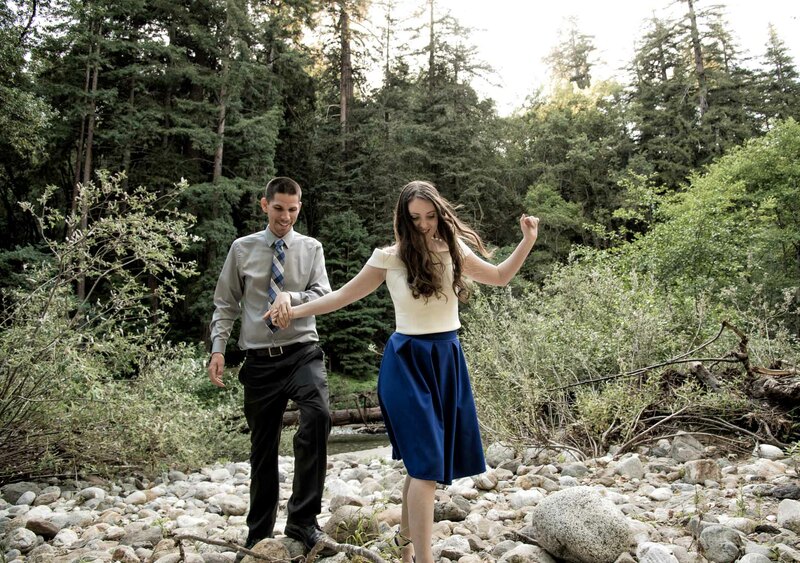 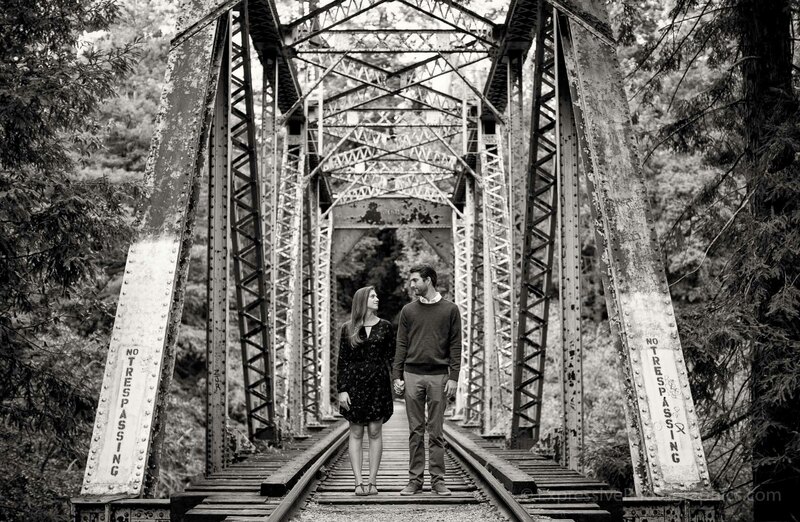 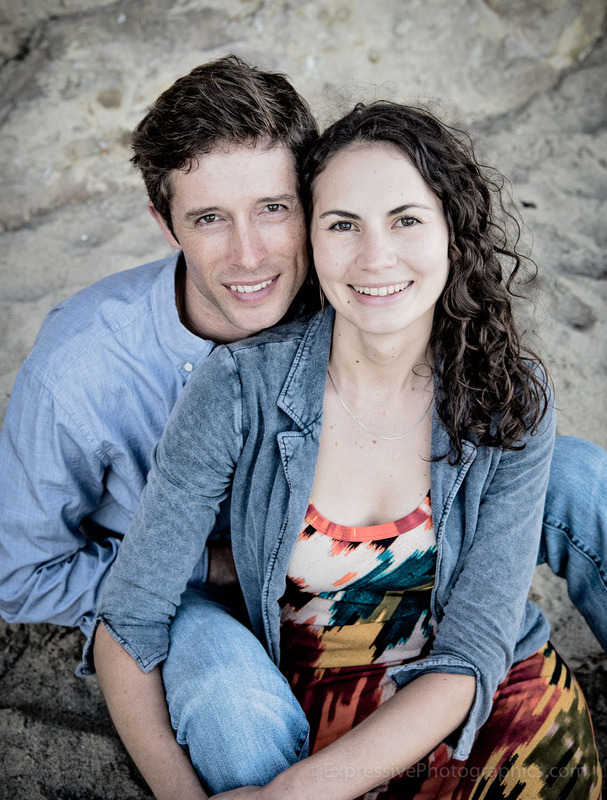 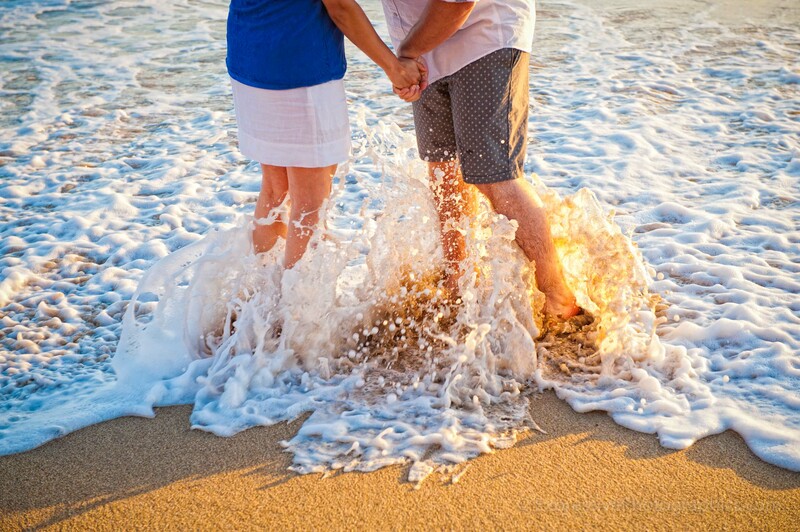 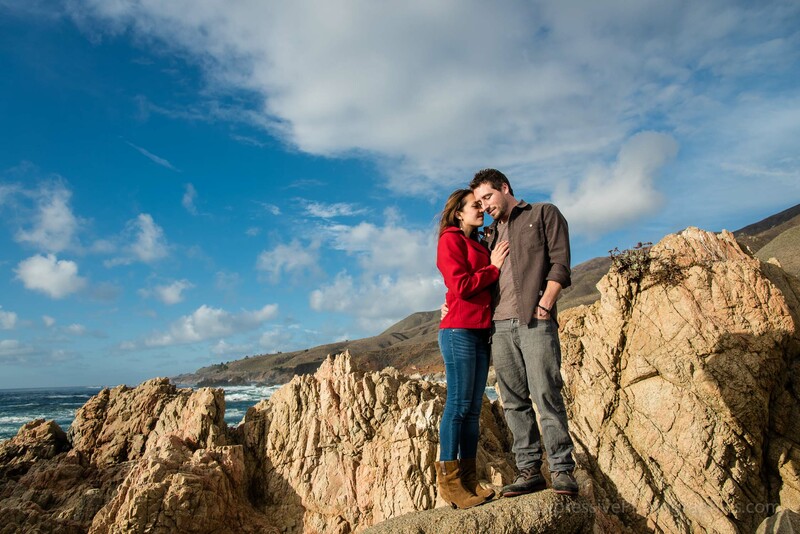 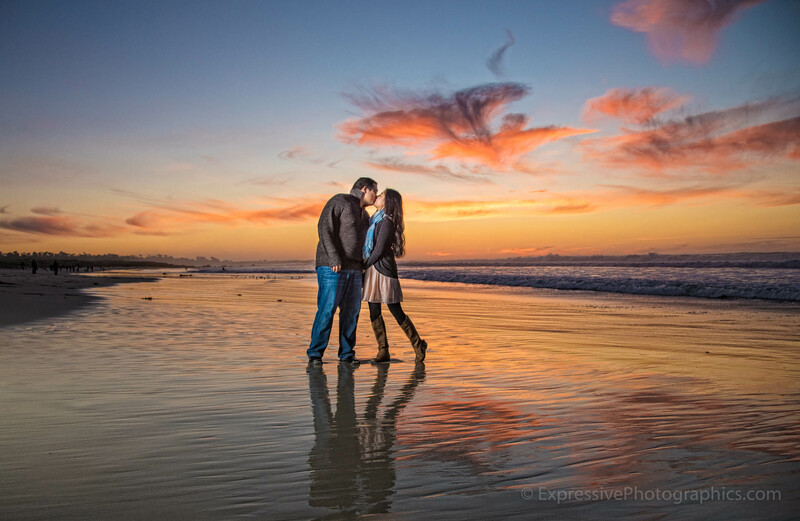 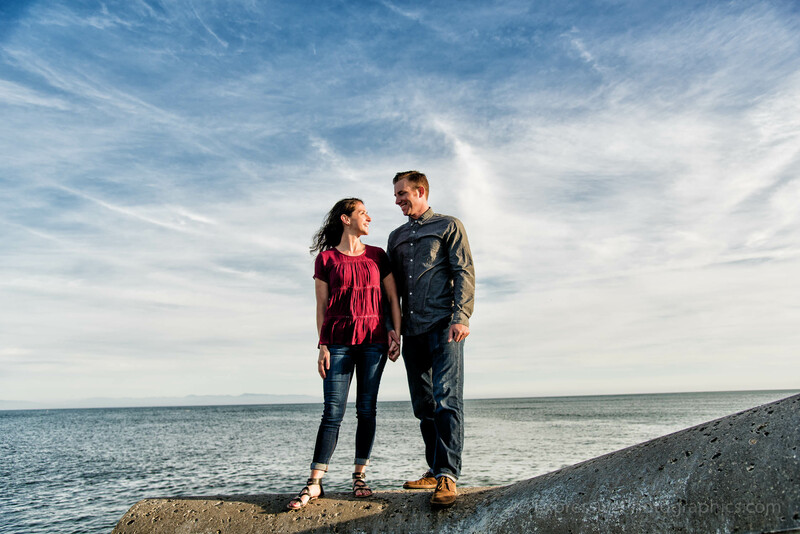 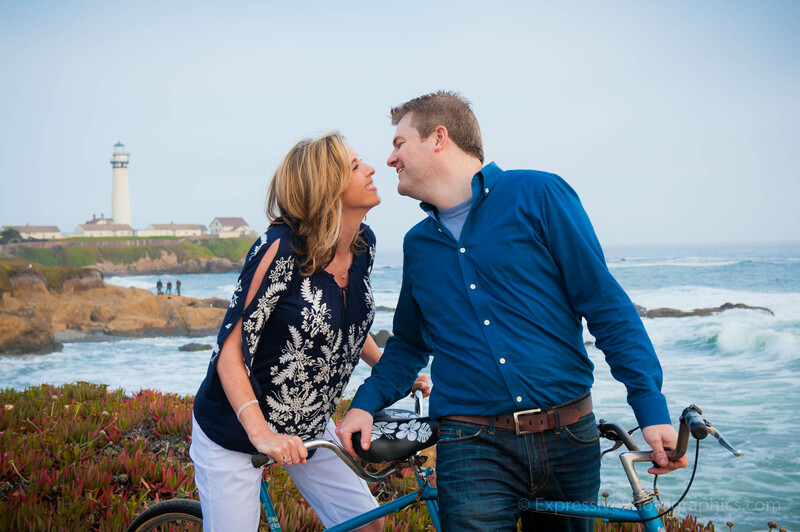 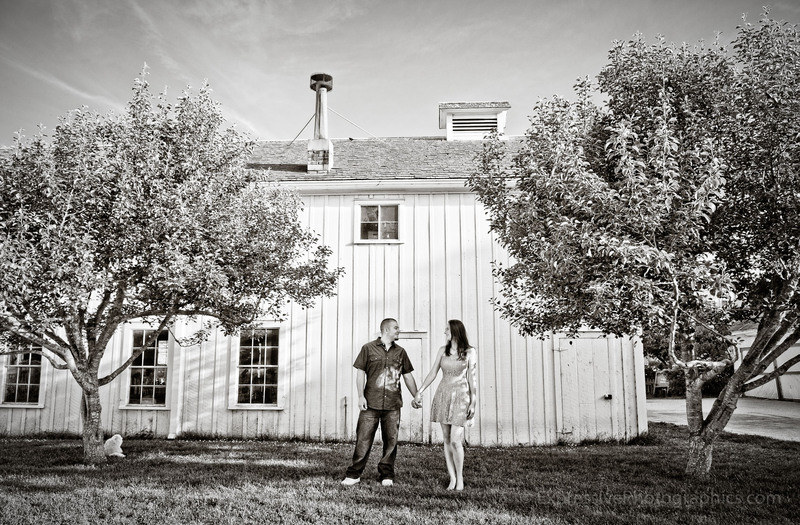 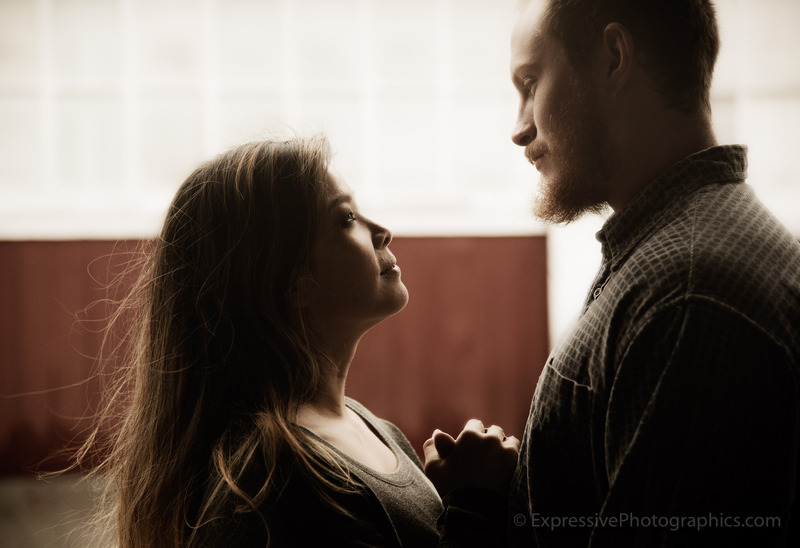 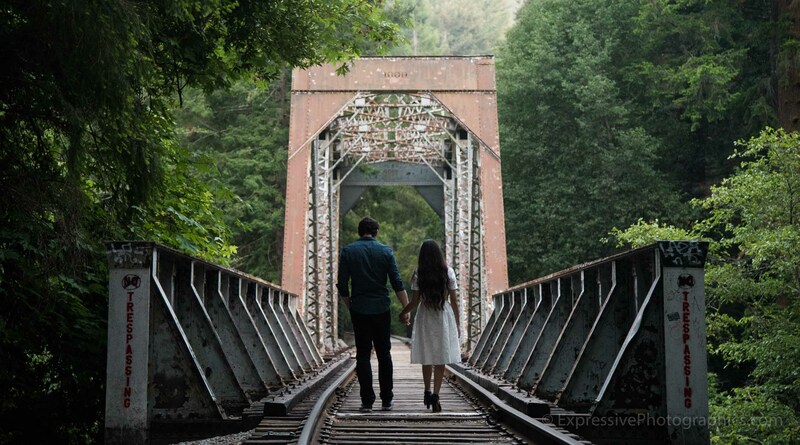 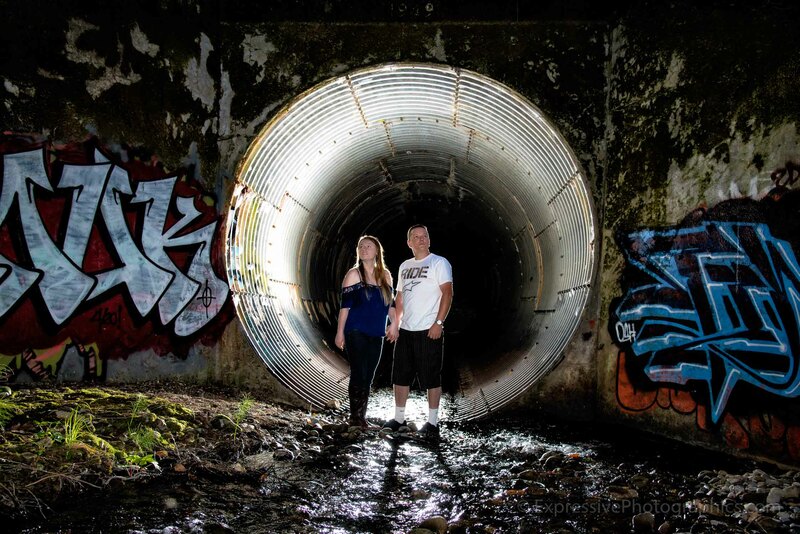 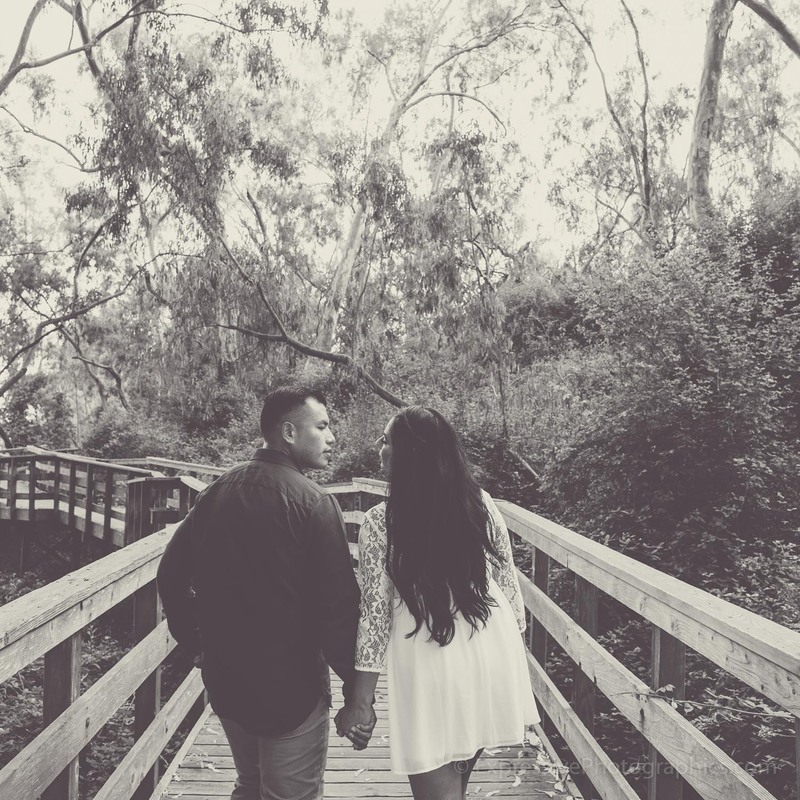 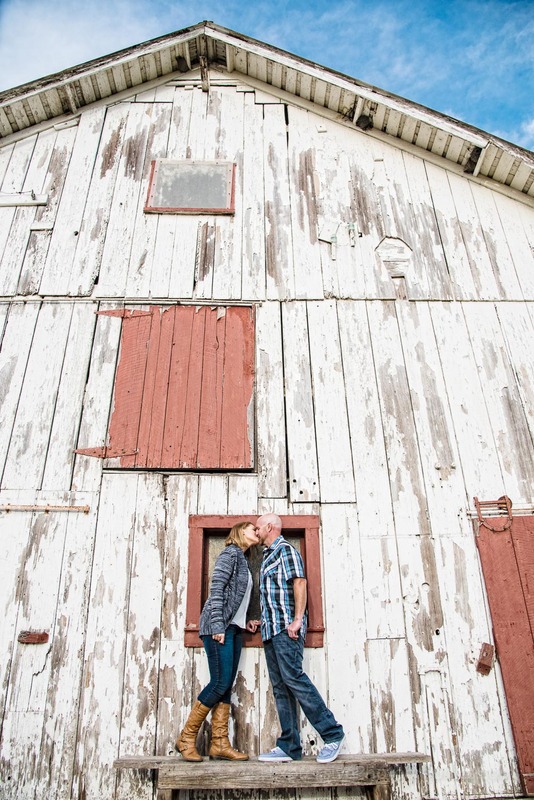 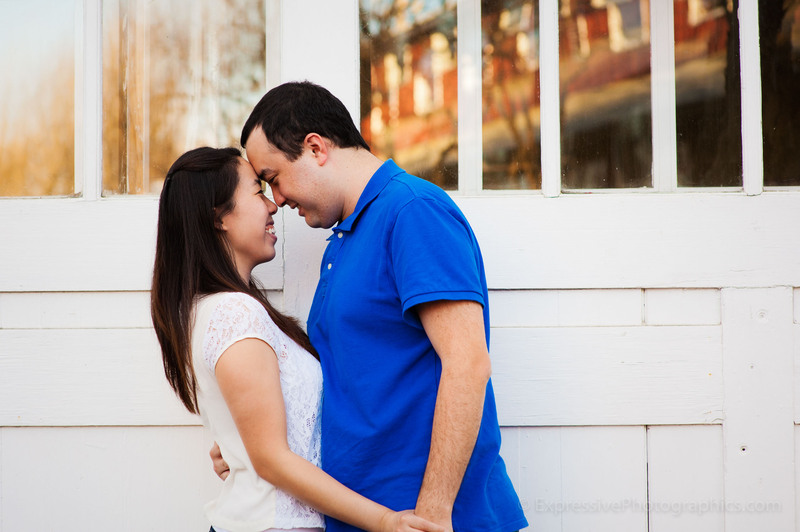 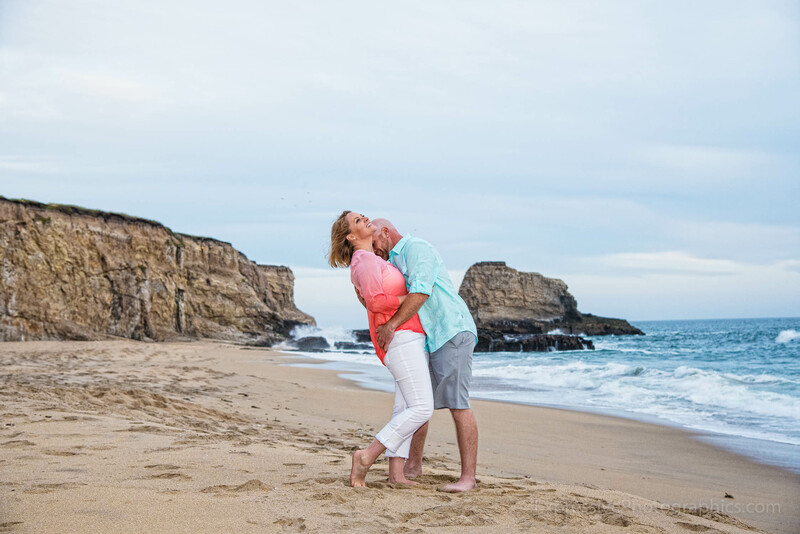 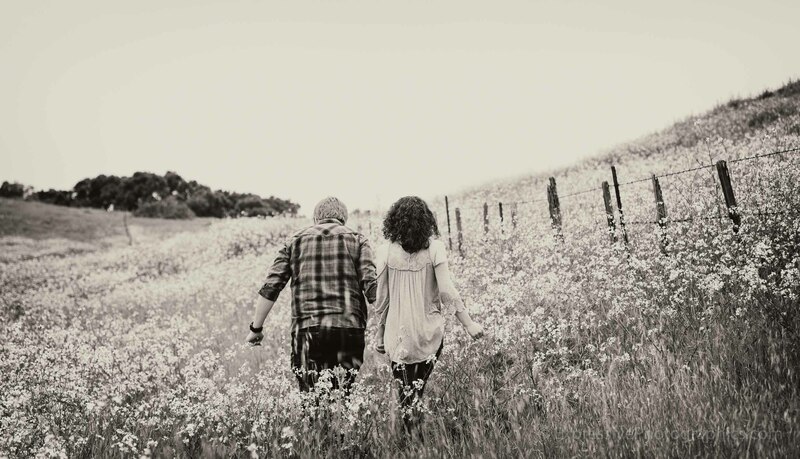 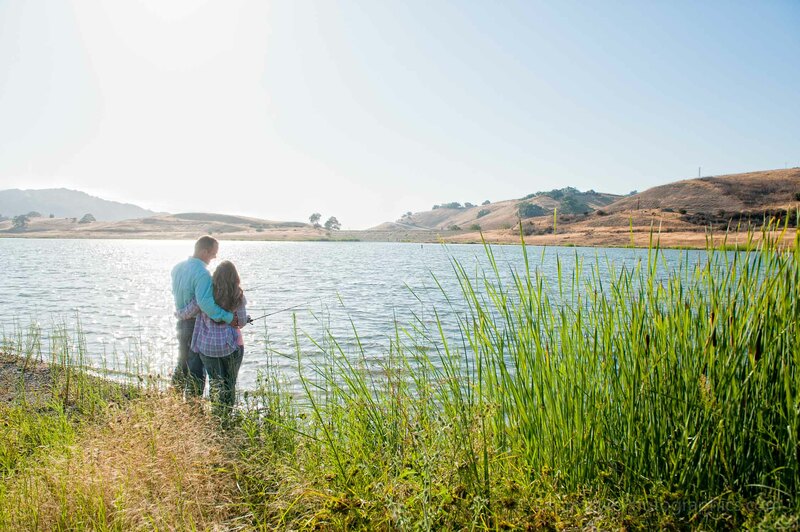 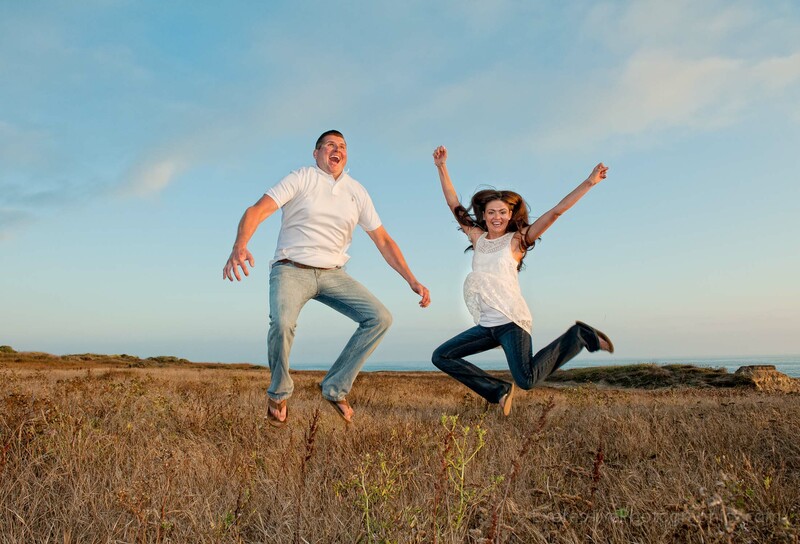 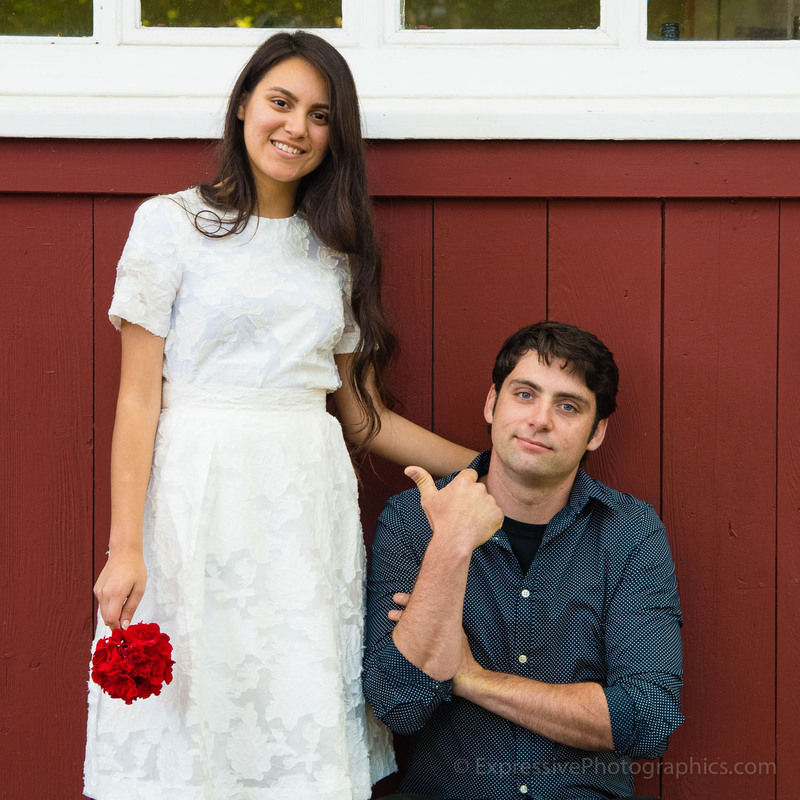 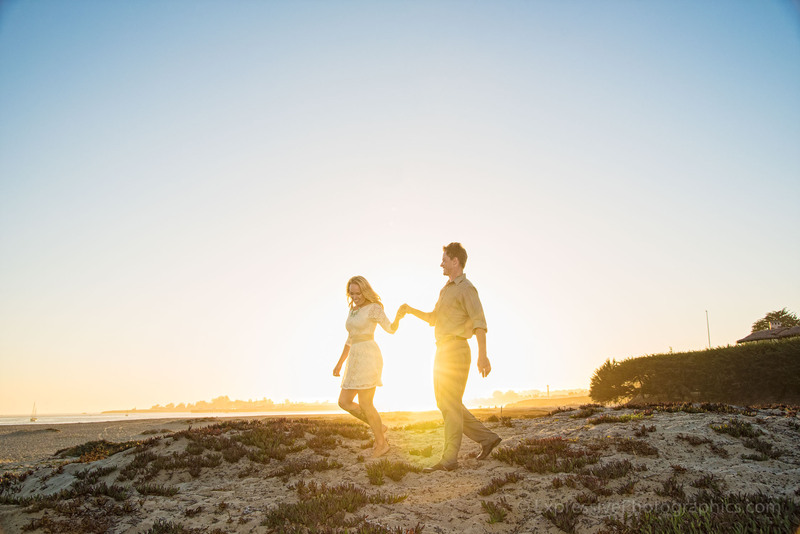 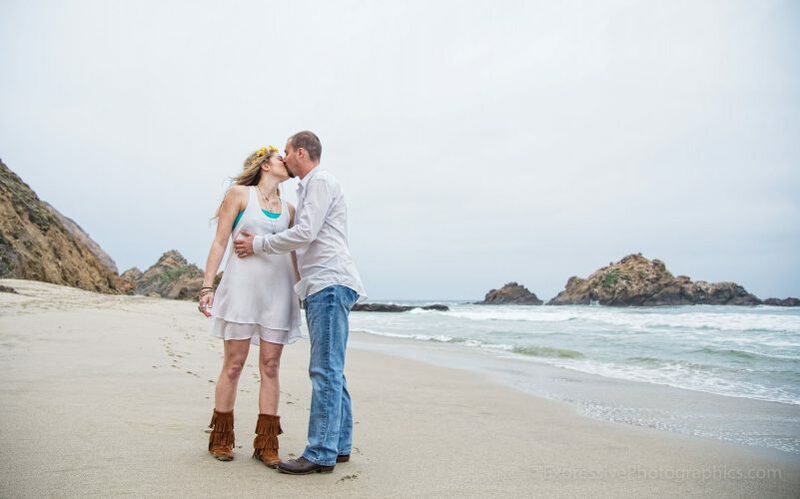 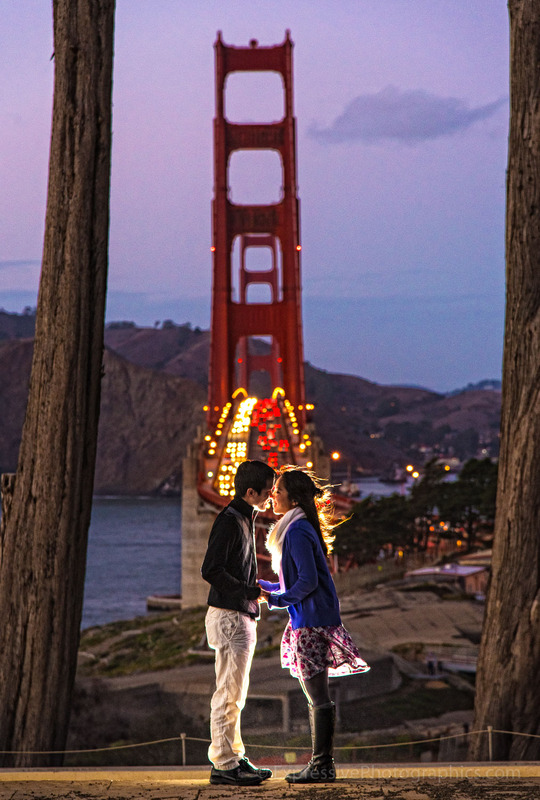 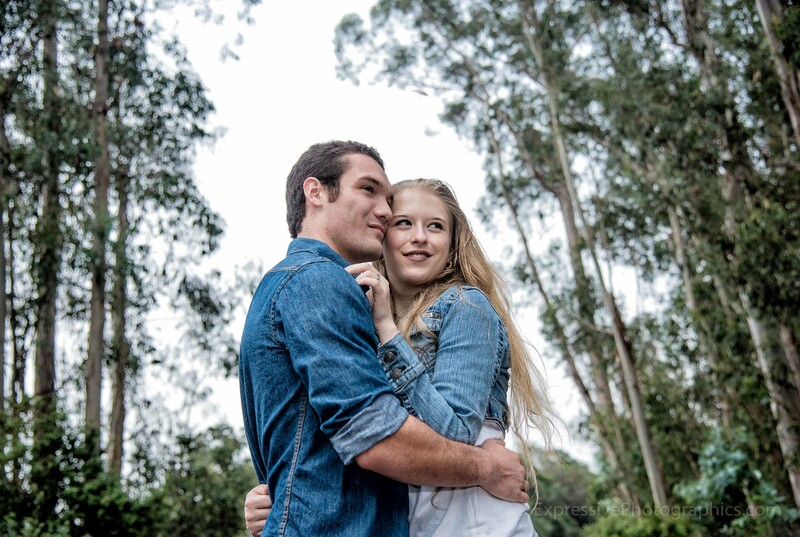 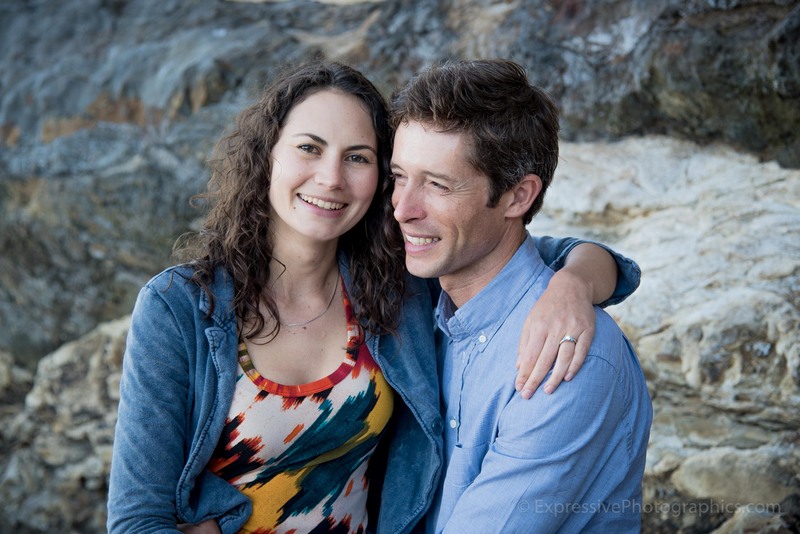 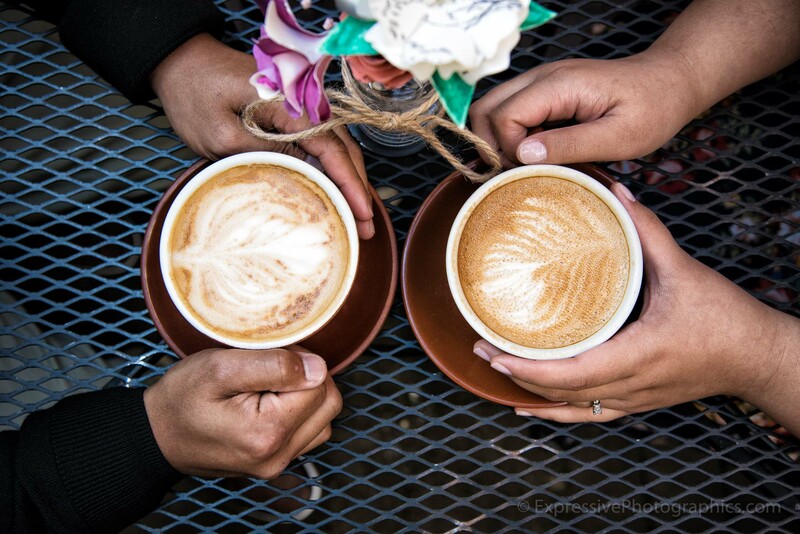 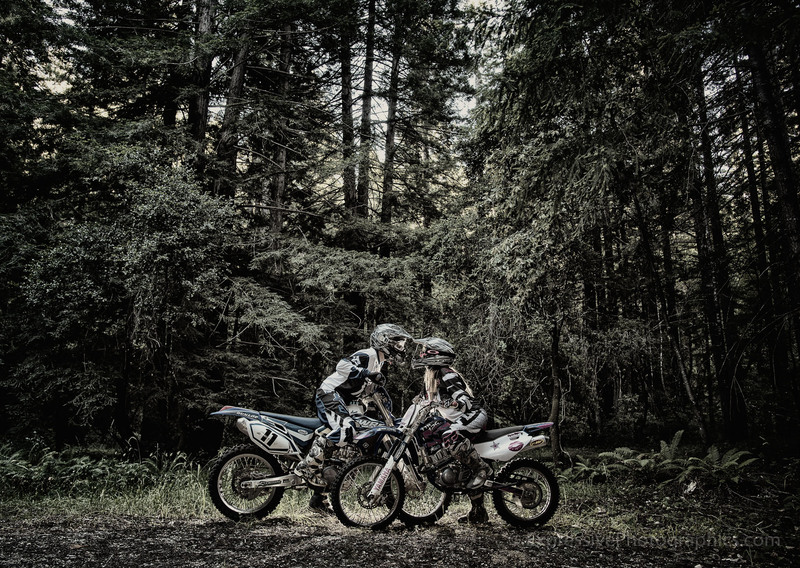 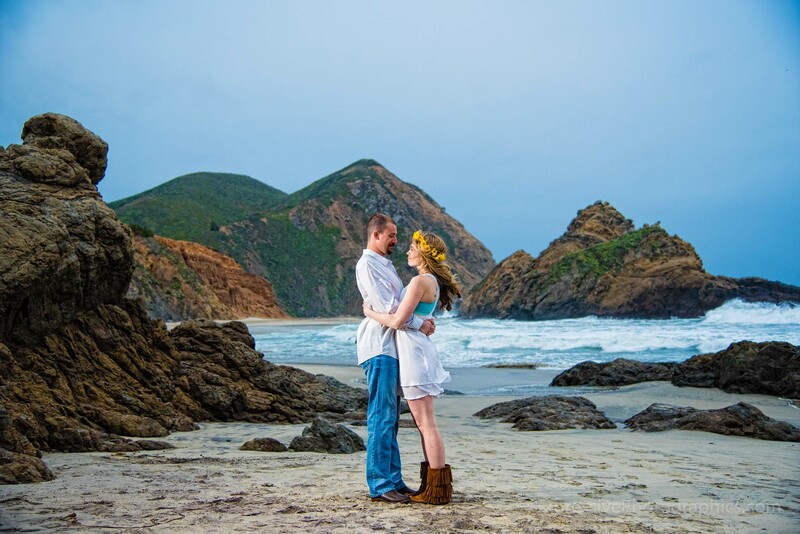 Engaged life is sweet and engagement photography most certainly sweet as well! 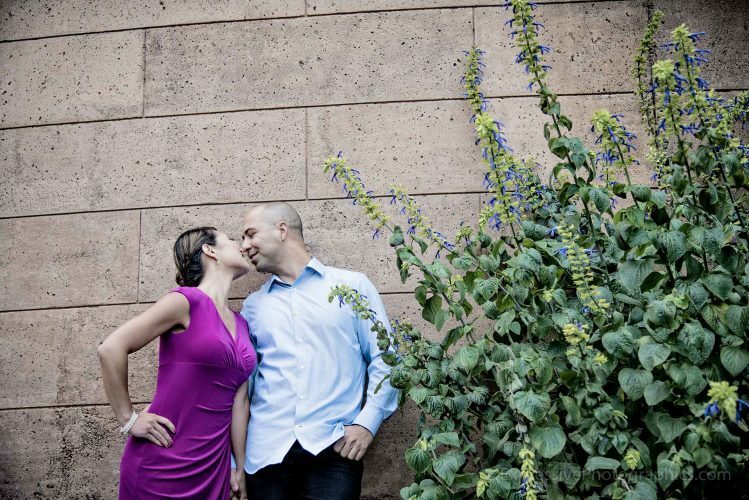 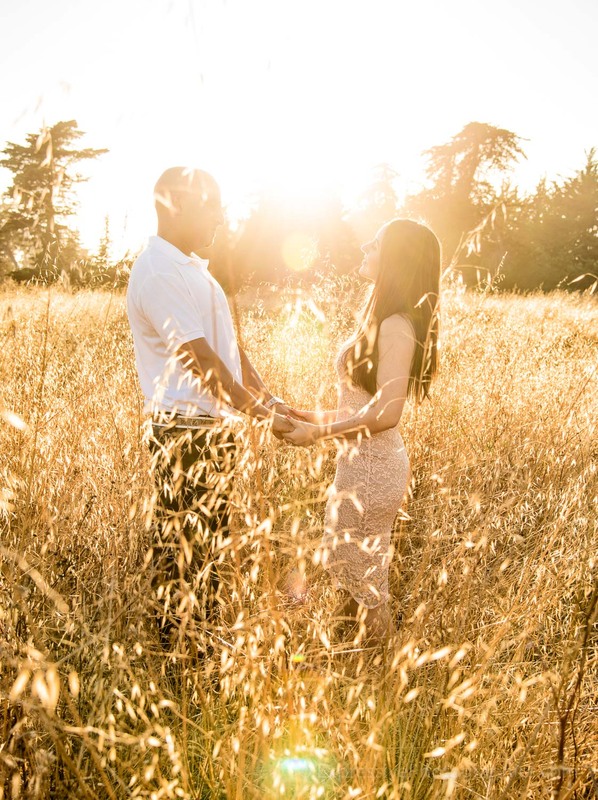 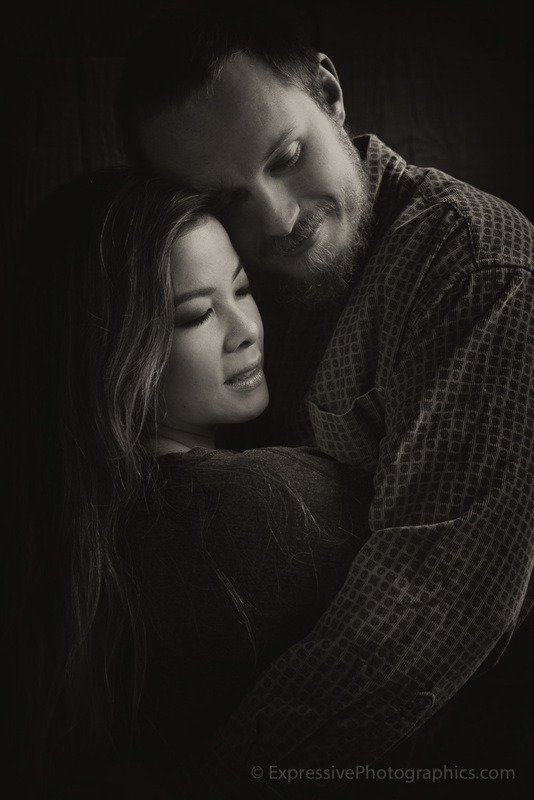 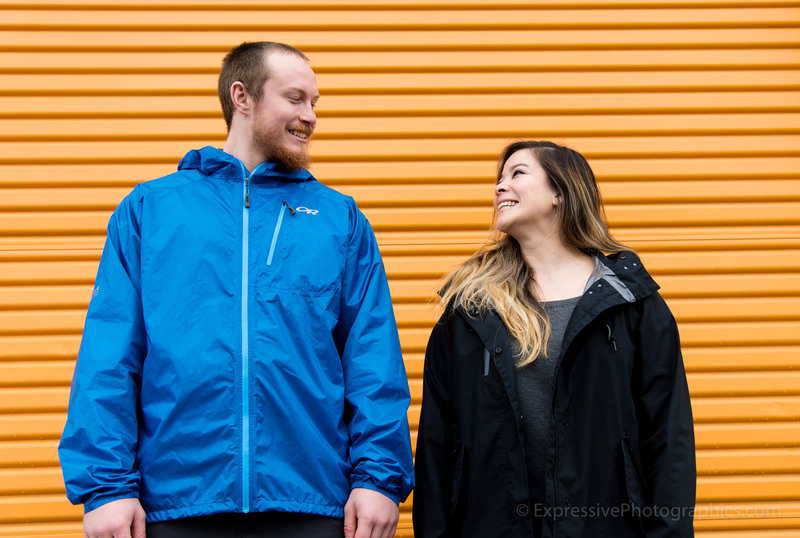 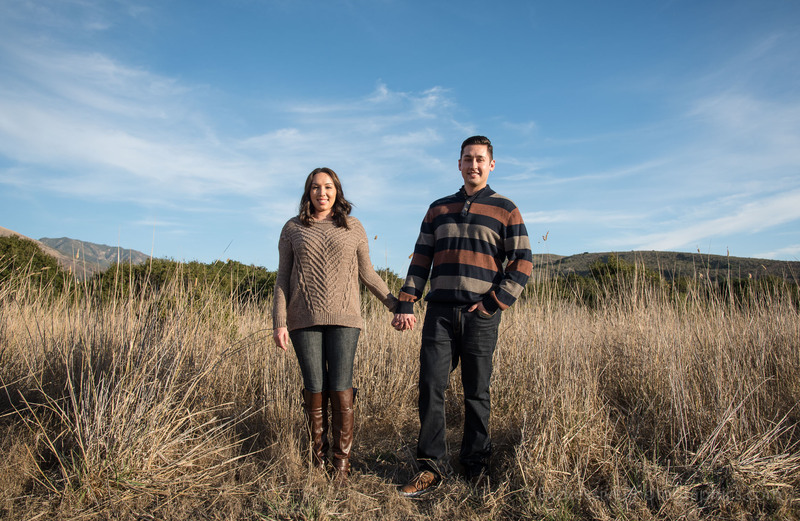 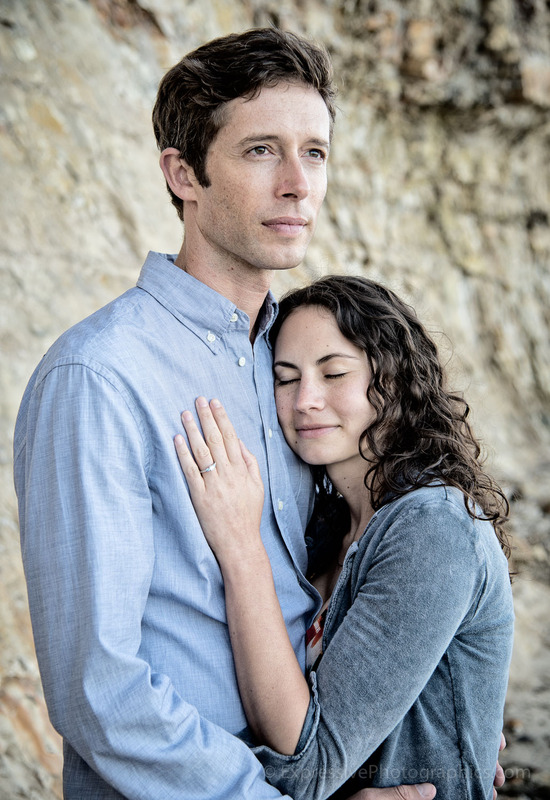 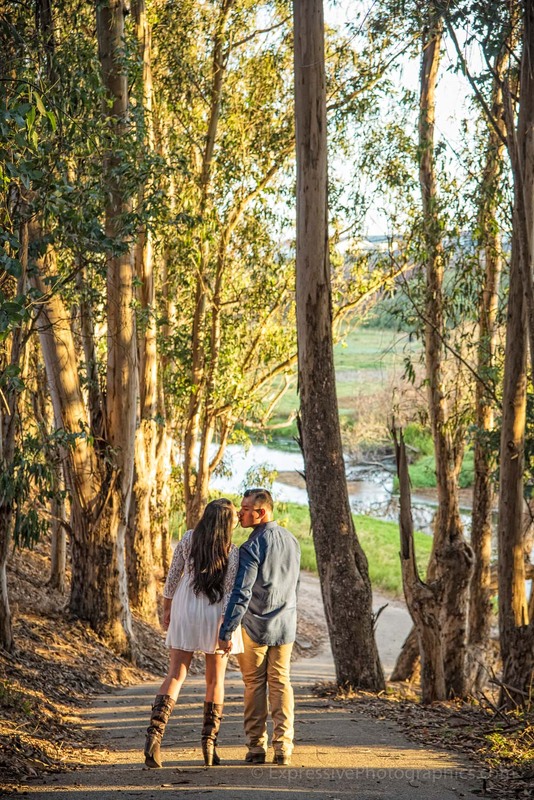 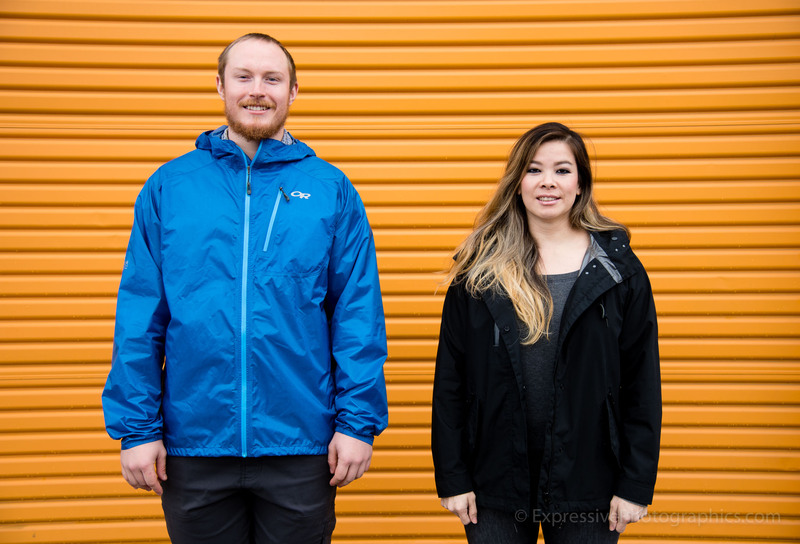 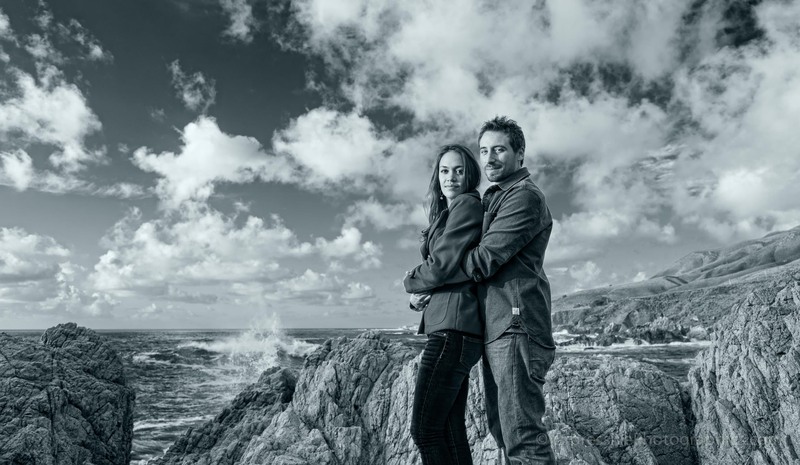 This gallery presents a collection of favorite engagement photographs from couples I worked with over the past two years. 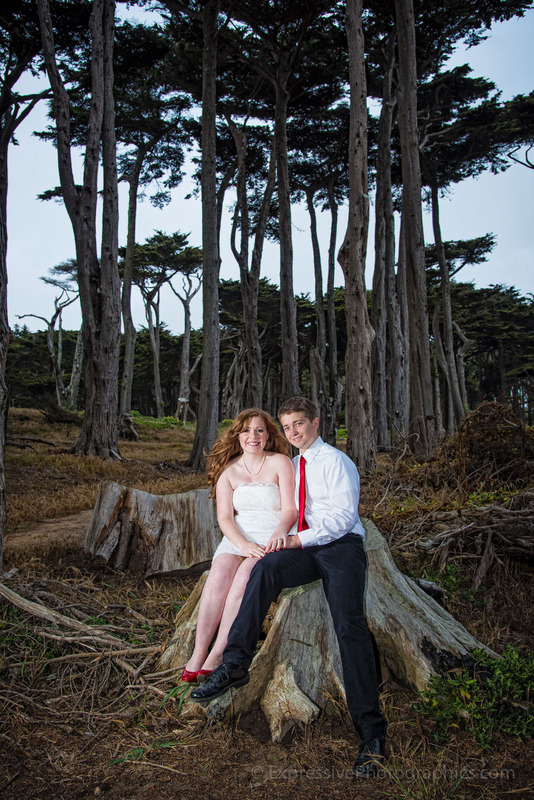 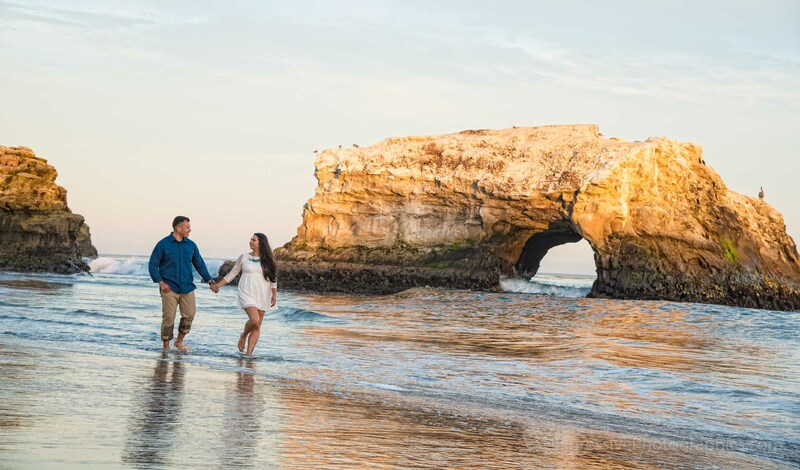 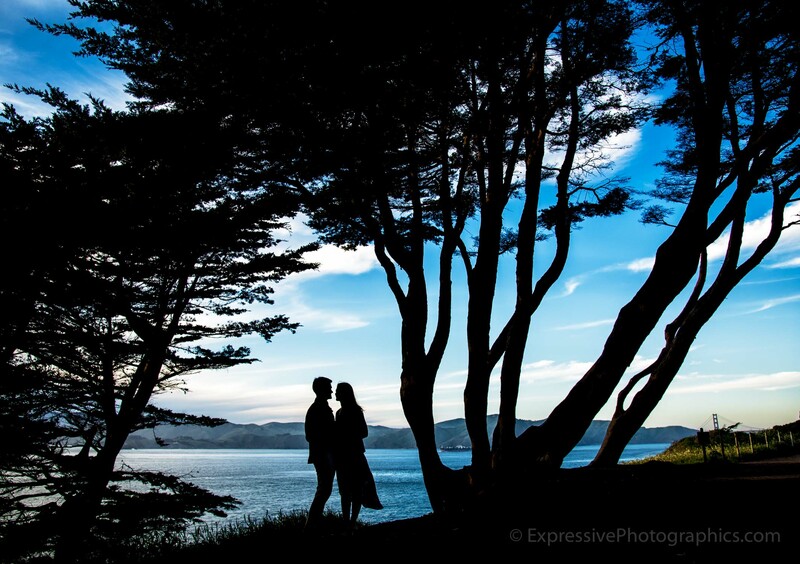 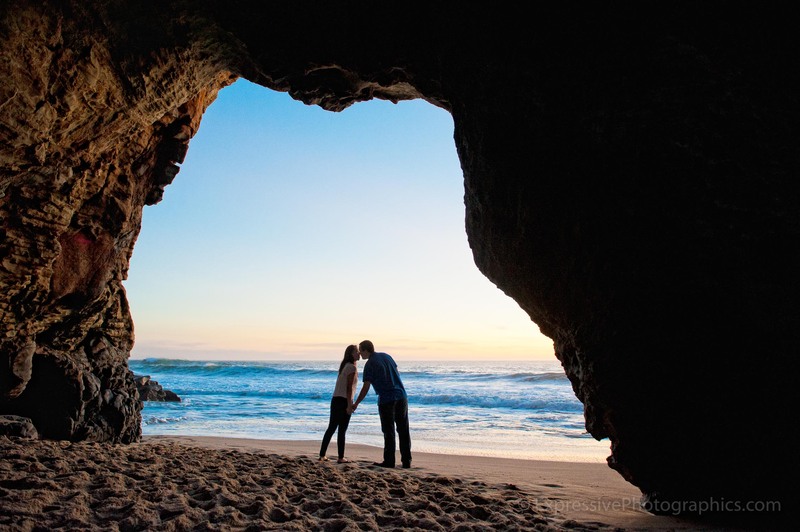 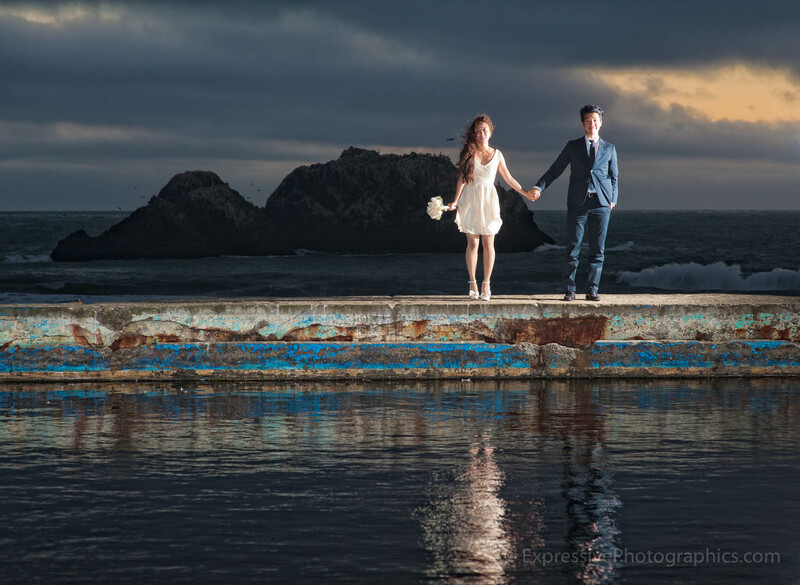 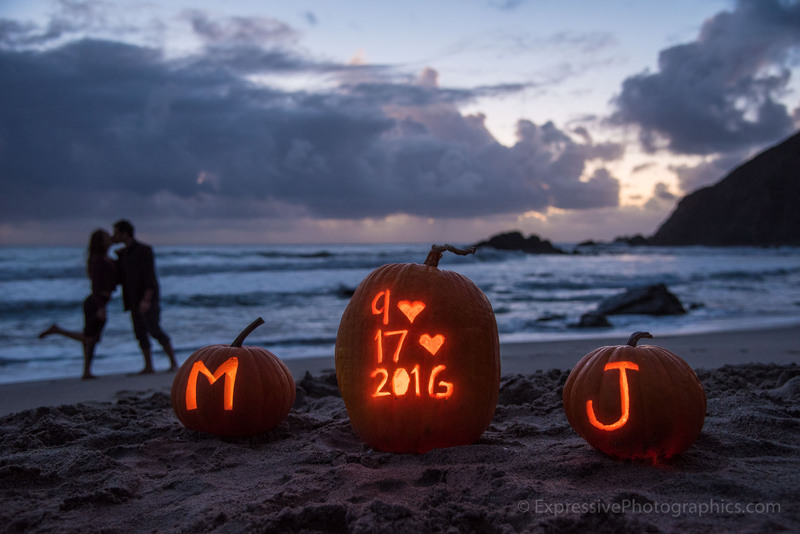 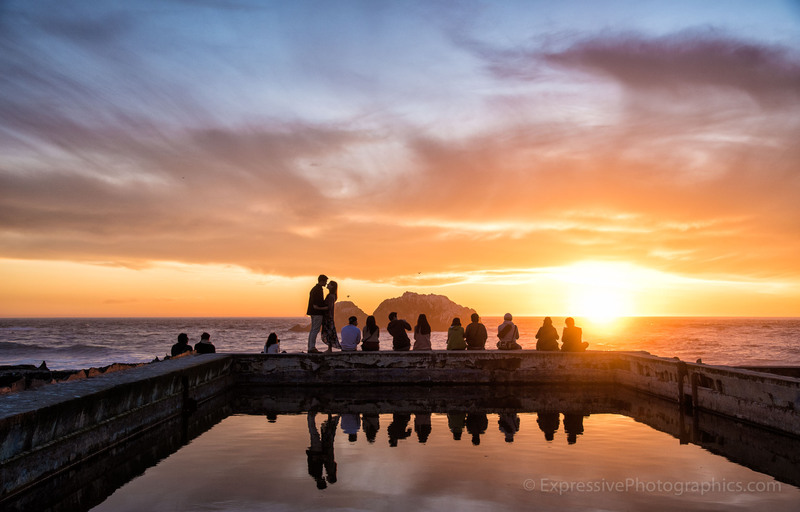 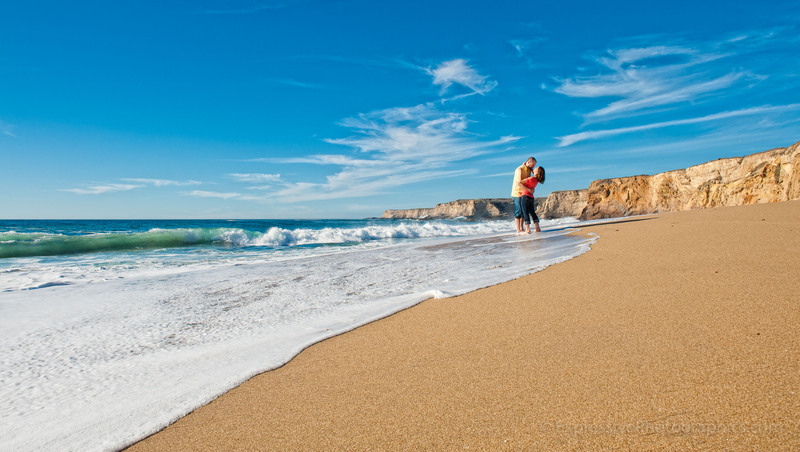 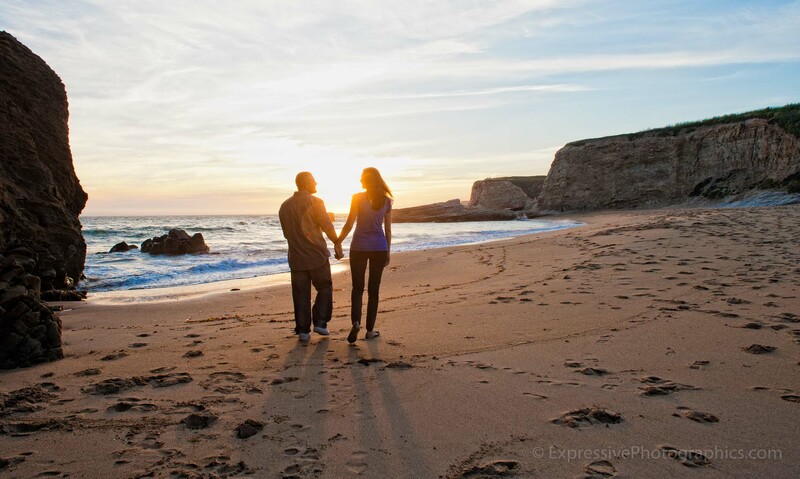 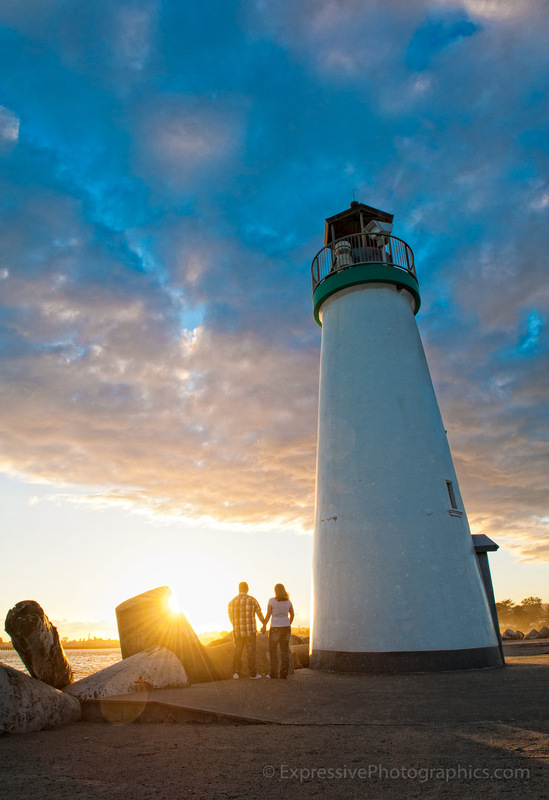 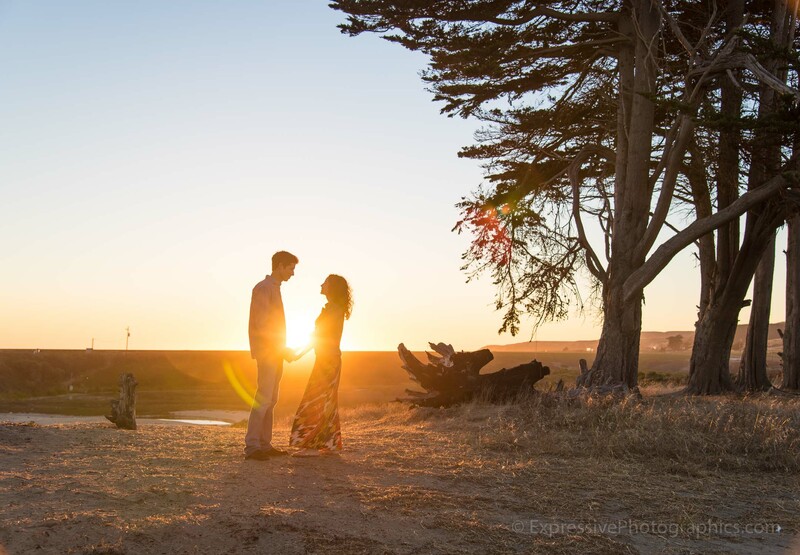 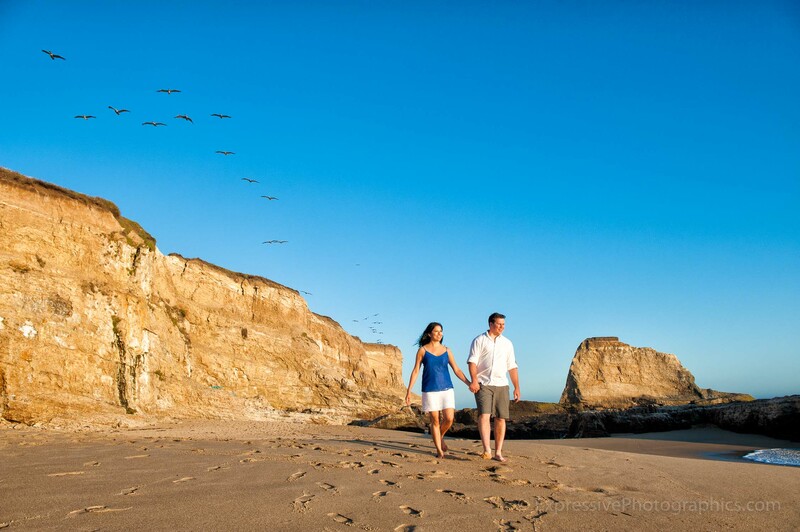 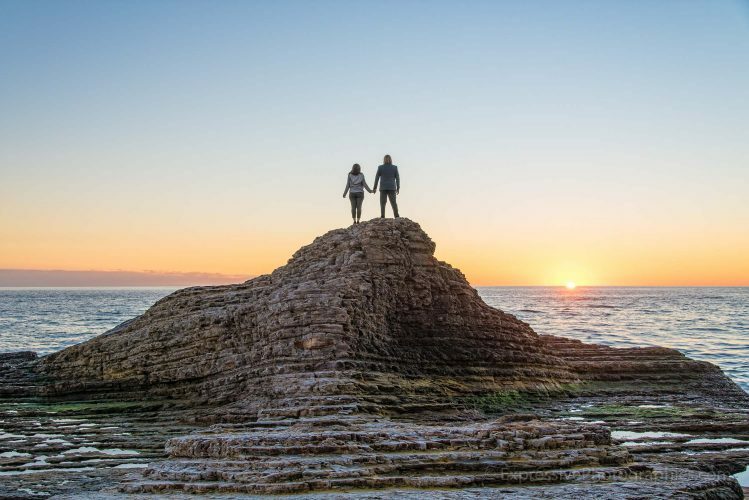 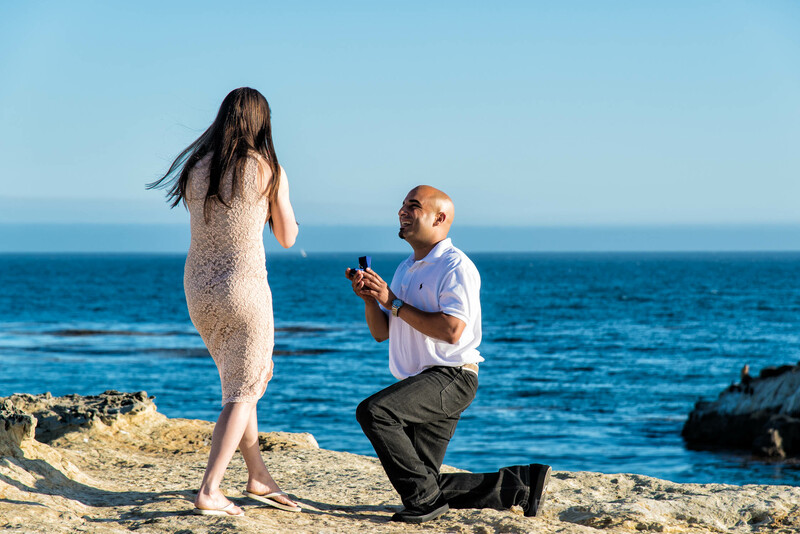 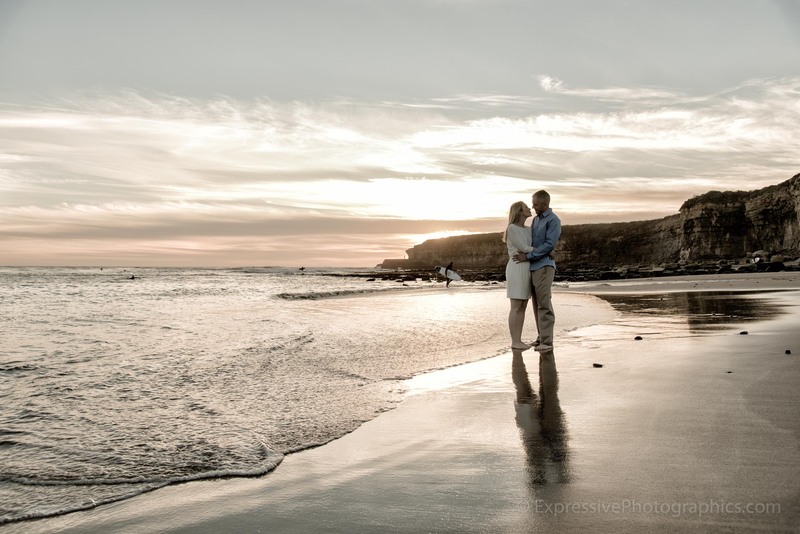 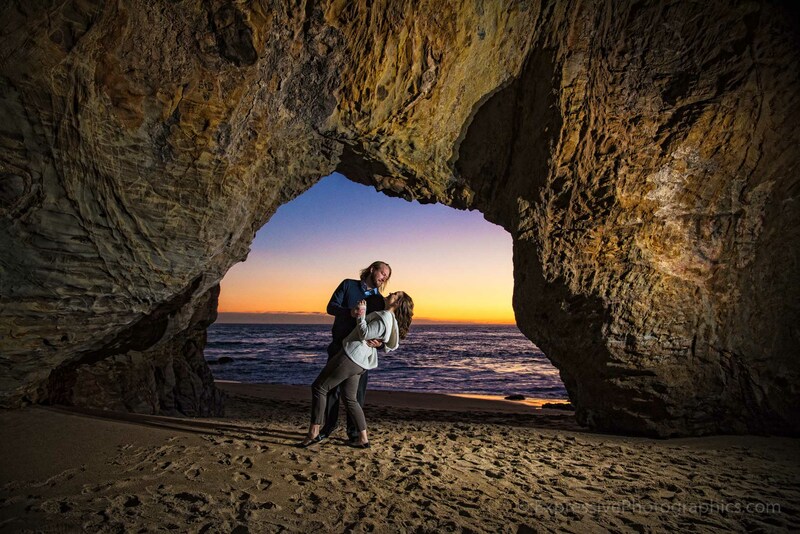 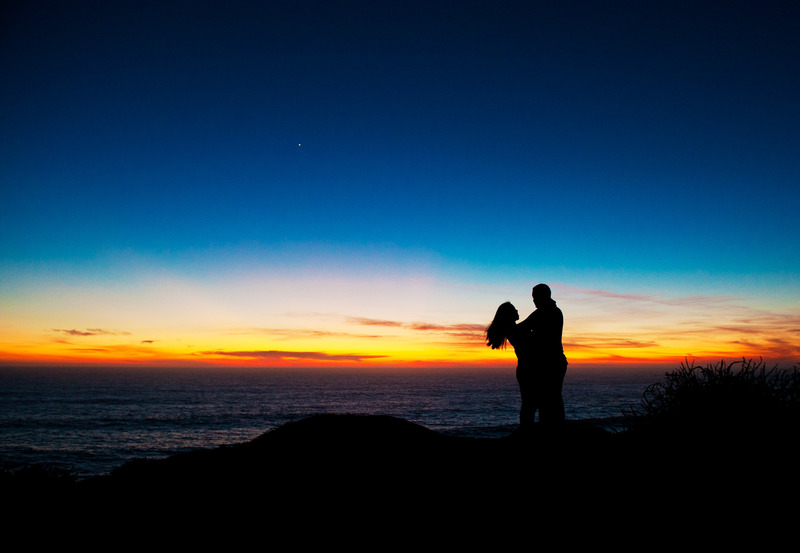 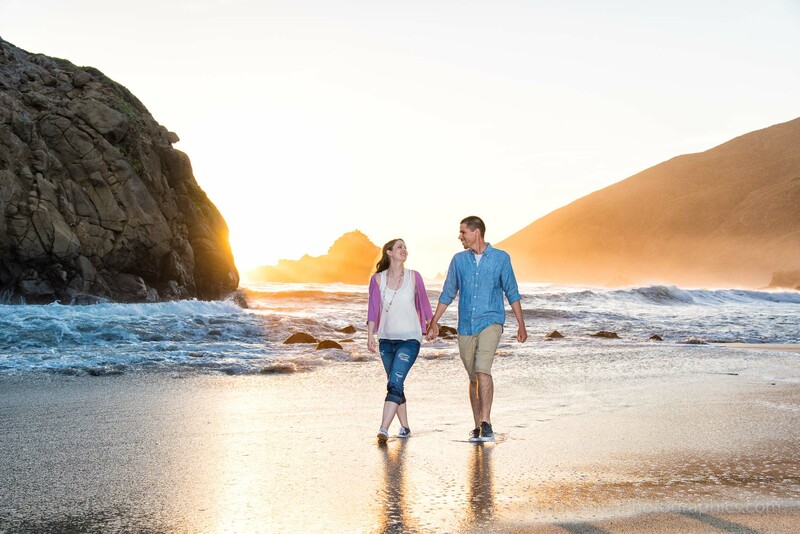 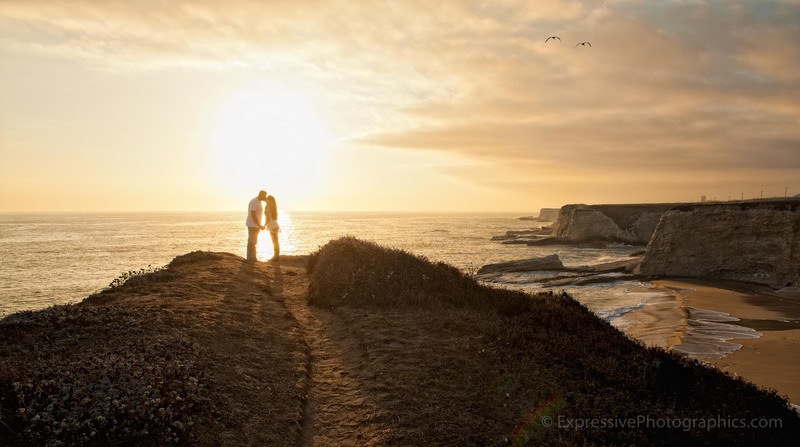 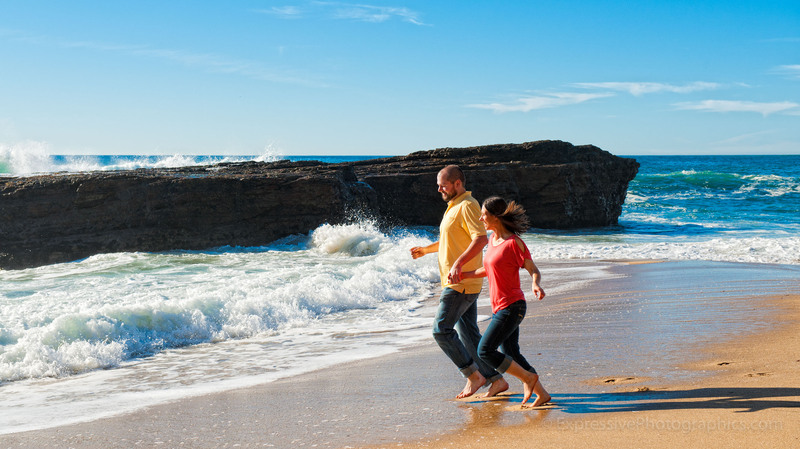 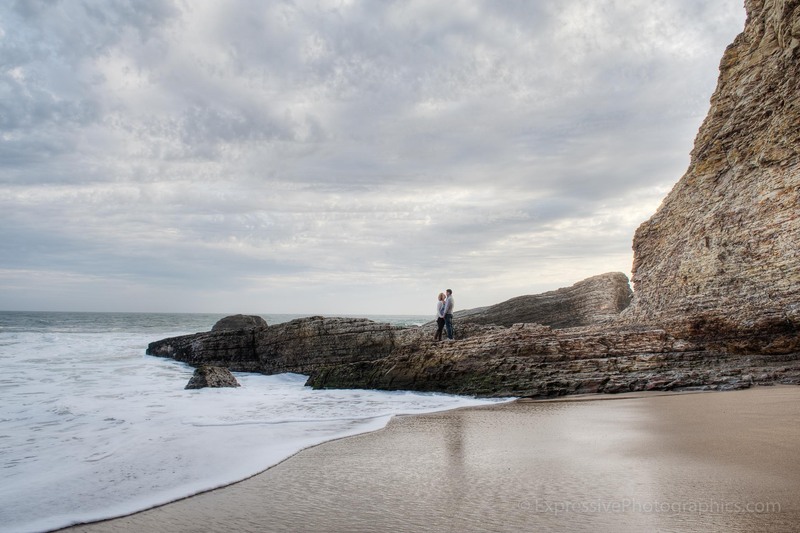 The photo locations include beautiful places, such as Big Sur, San Francisco’s Sutro Baths and Lands End, little-known but stunning beaches in Santa Cruz County, as well as secret spots in the redwood forests of California. 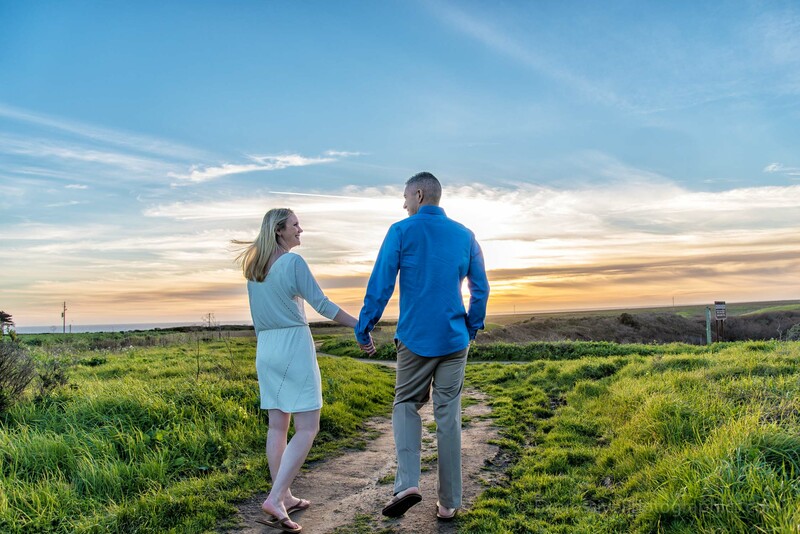 Did you know that Expressive Photographics includes a complimentary Engagement Session with all of our regular wedding photography packages? 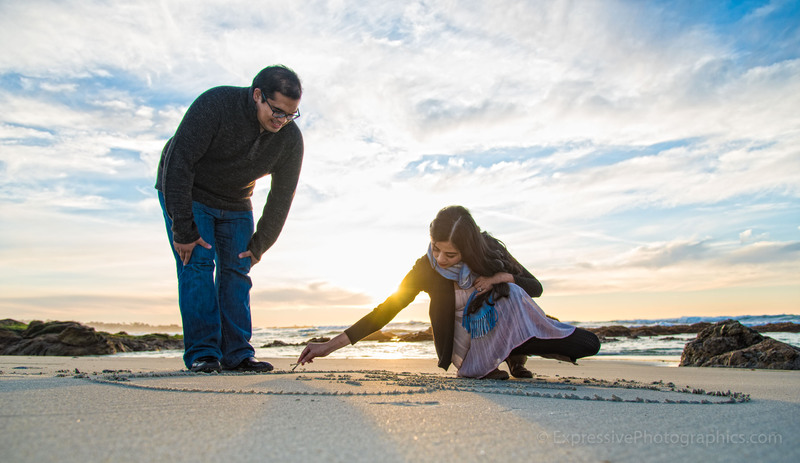 I am also very happy to do an a la carte engagement session or elopement photography session if that’s what you’re seeking.